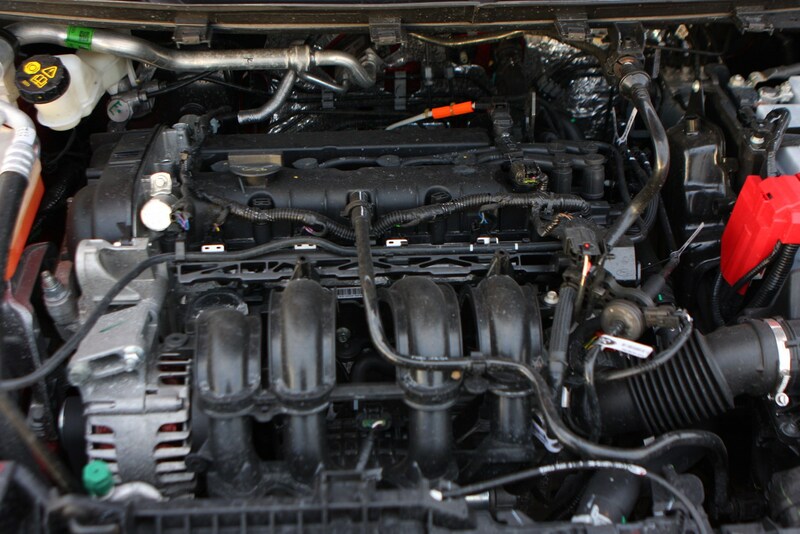 Insurance group: 1 - 10 How much is it to insure? 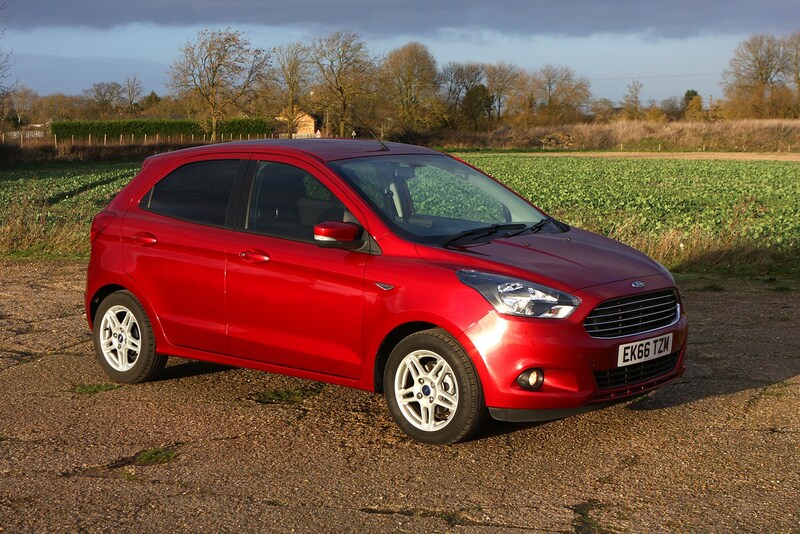 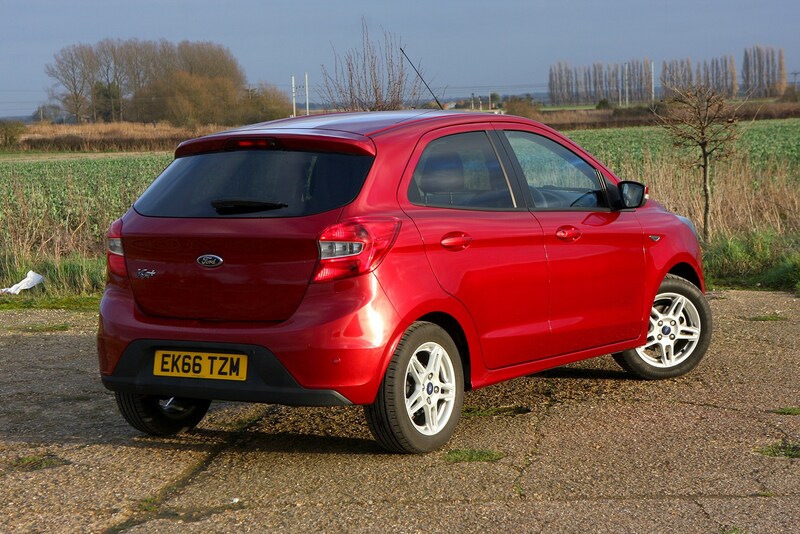 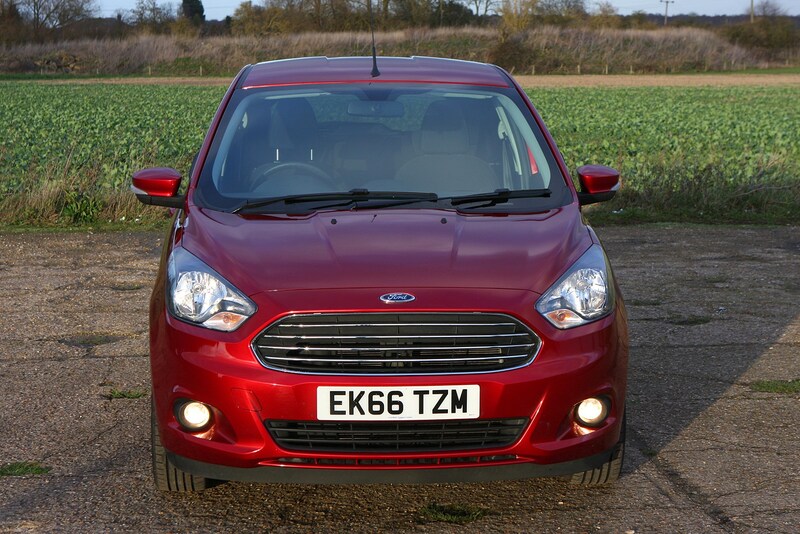 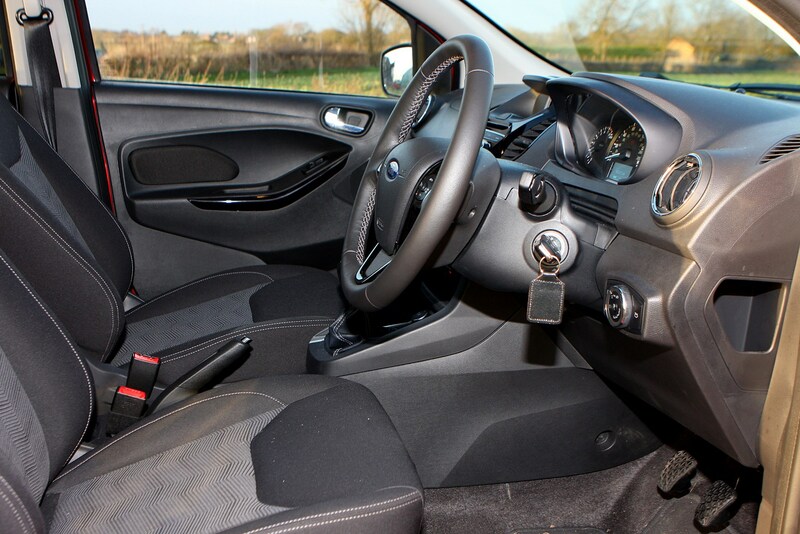 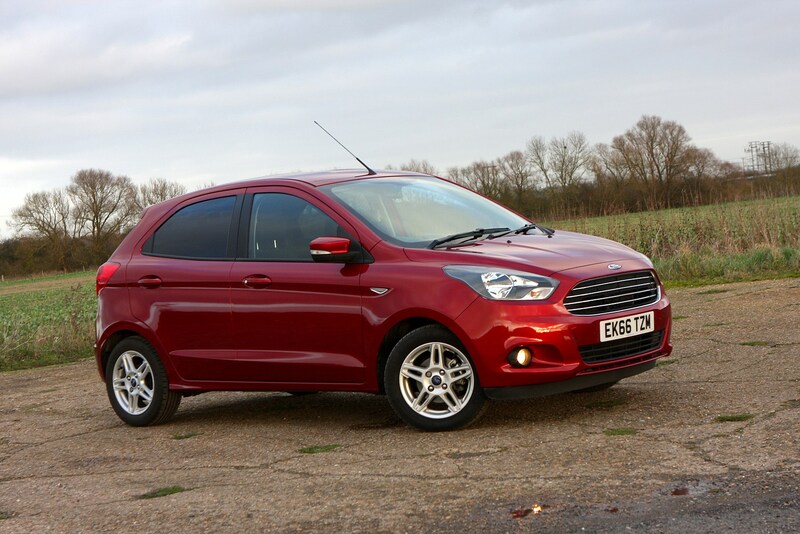 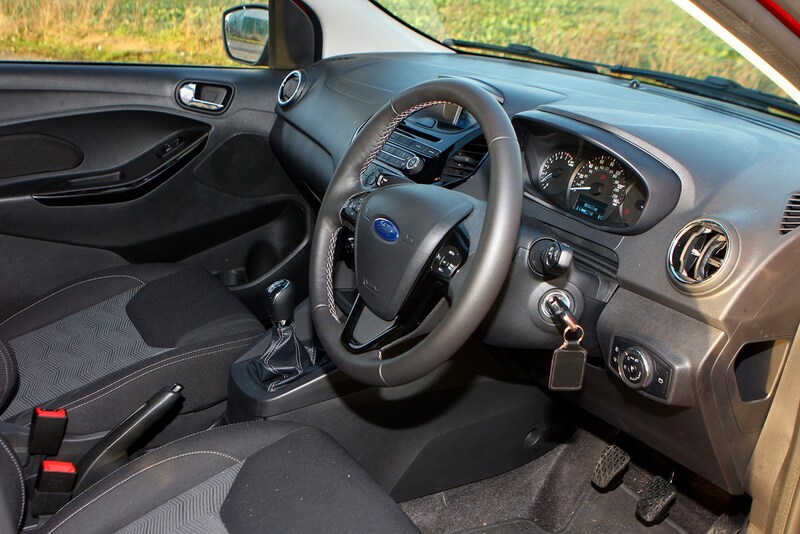 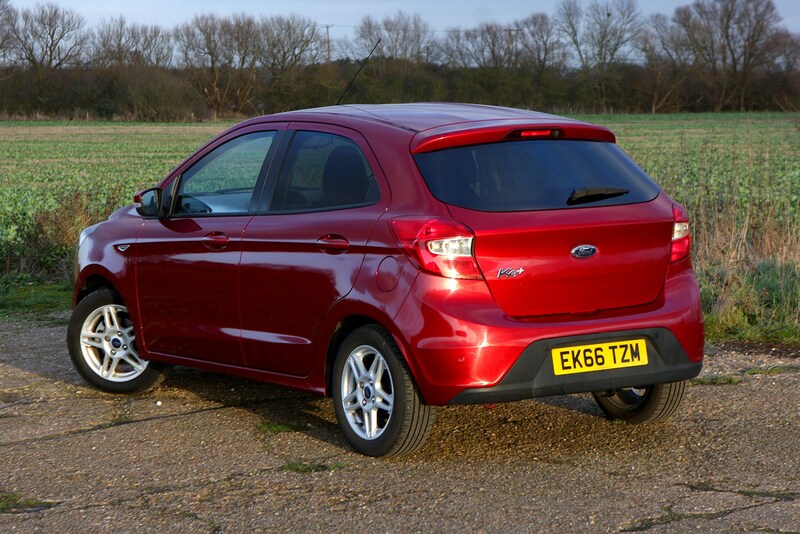 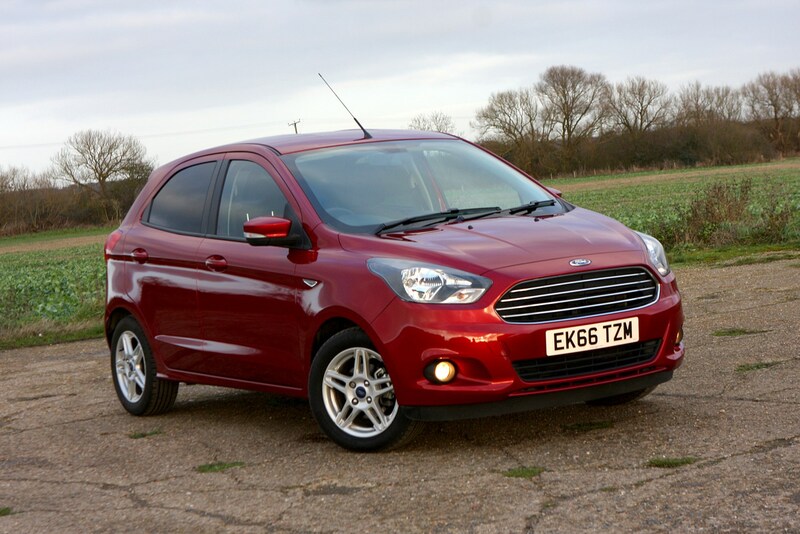 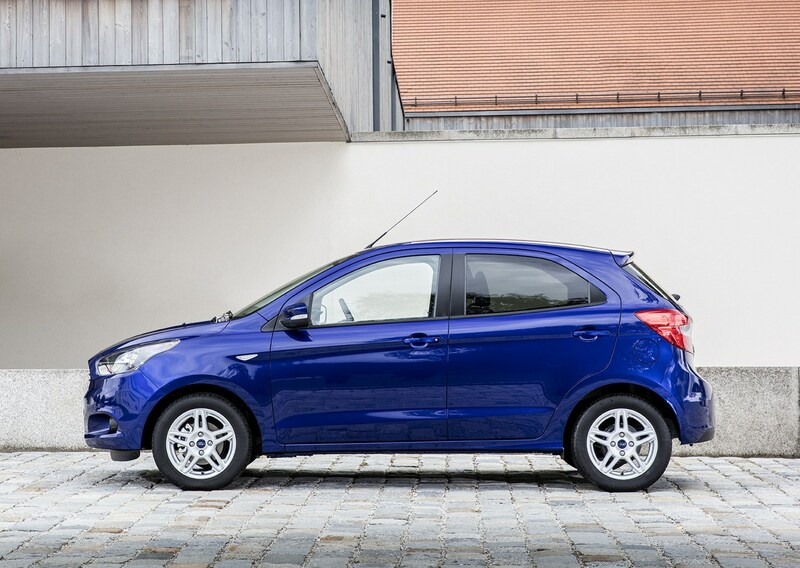 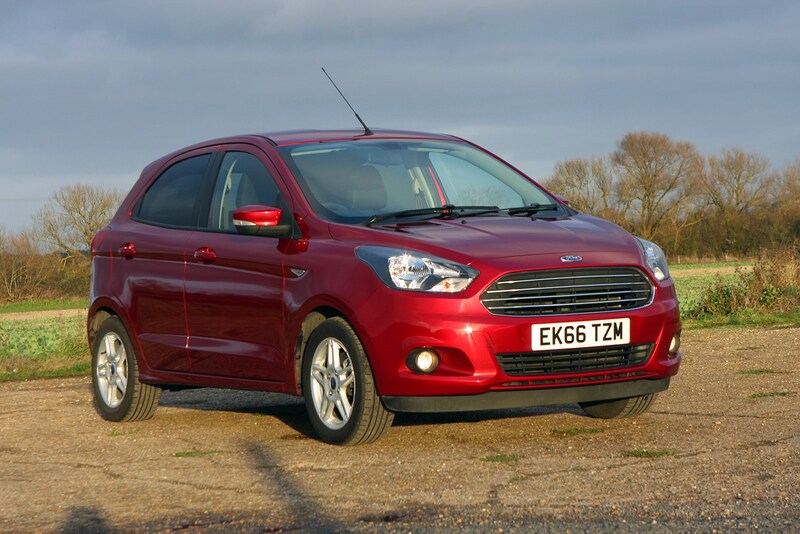 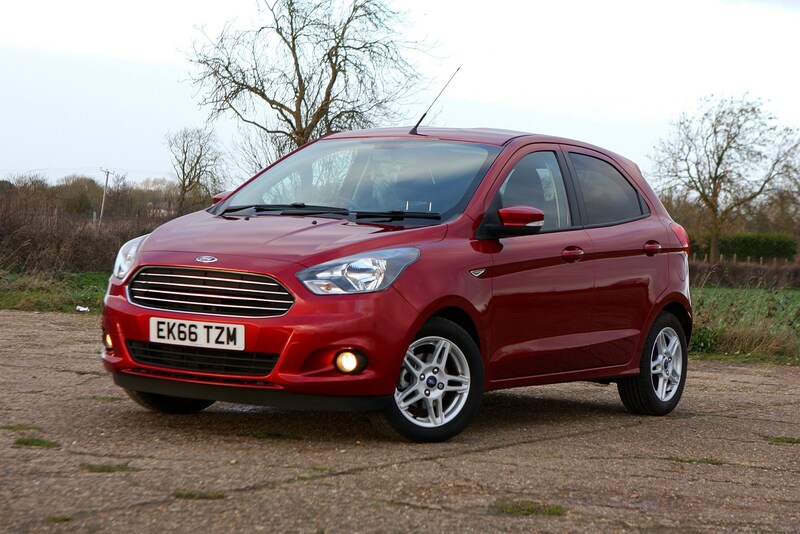 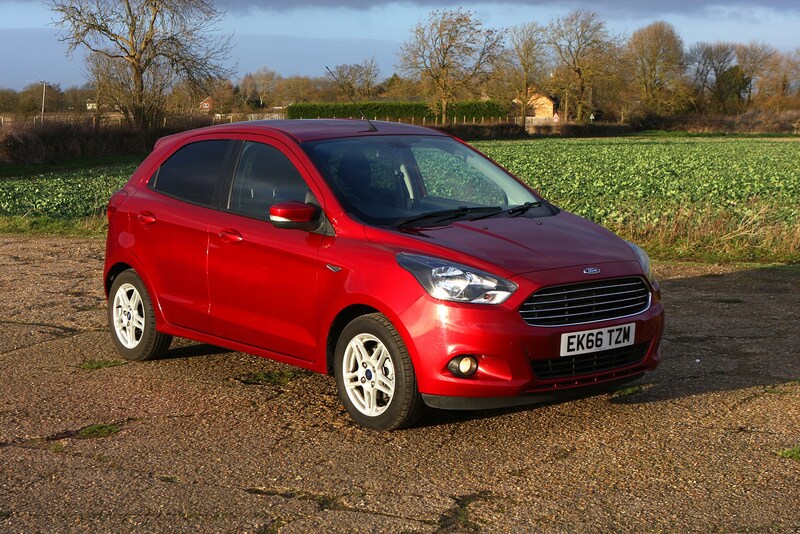 With value-for-money and practicality central to its proposition, the five-door Ford Ka+ not only replaces the Ka three-door, but also less expensive versions of the slightly larger Fiesta. 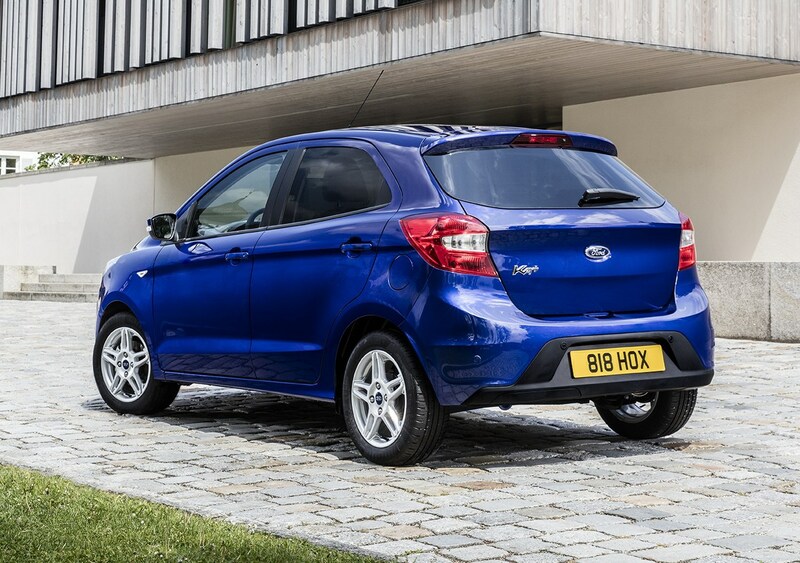 It’s not the only supersized city car on the market, however, with sensible five-door rivals coming in the form of the Hyundai i10, Kia Picanto and Vauxhall Viva. 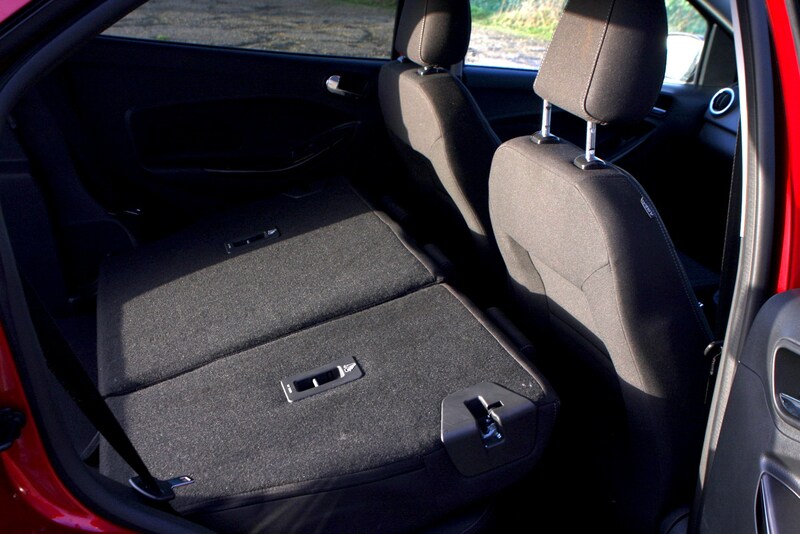 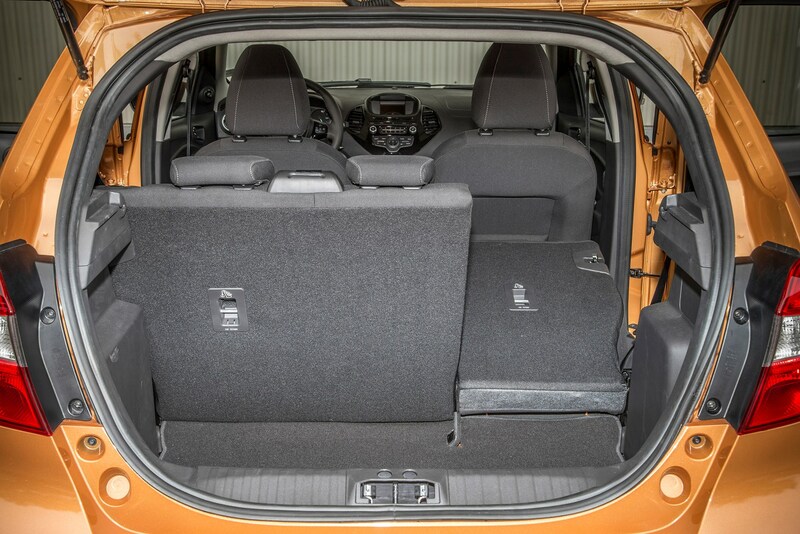 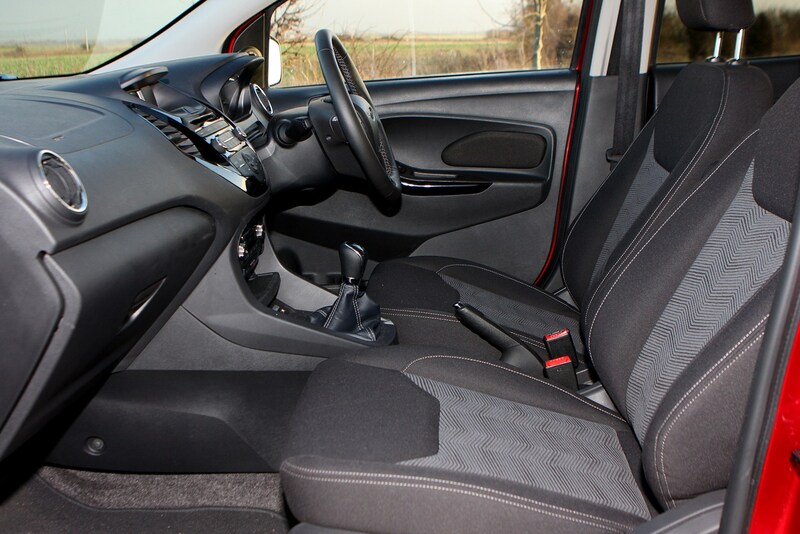 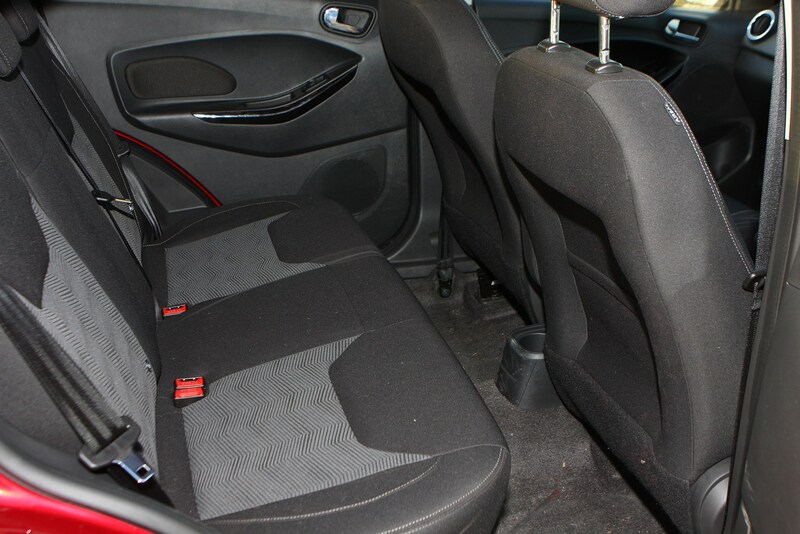 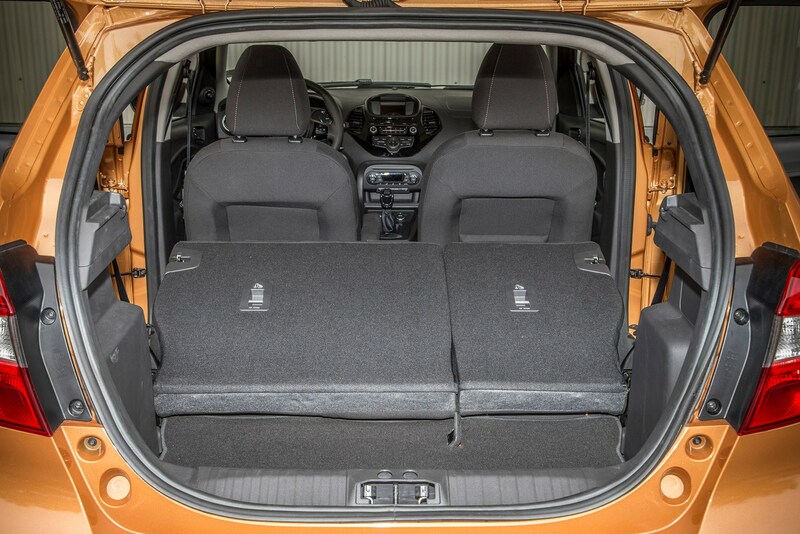 The spartan Dacia Sandero is also available for a similar price and offers an even greater amount of space. 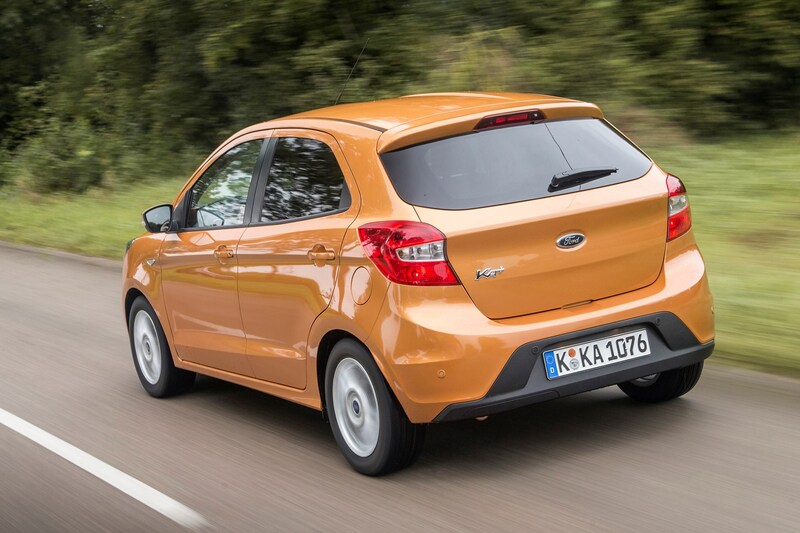 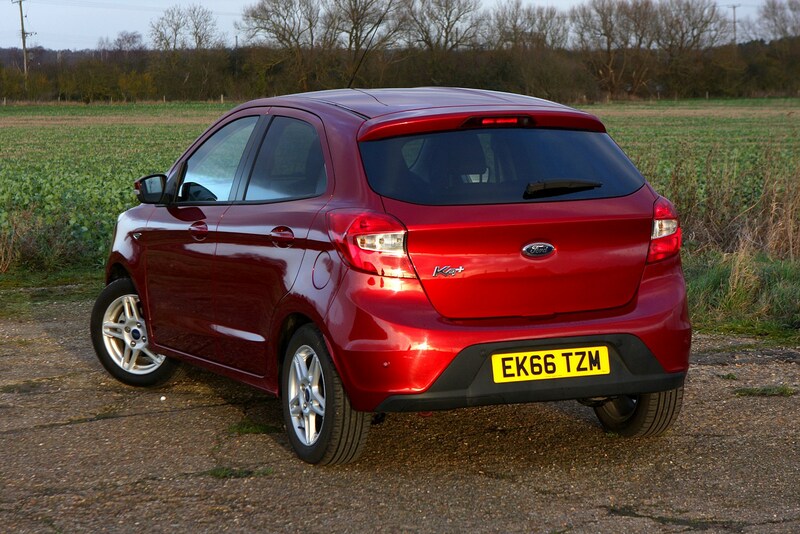 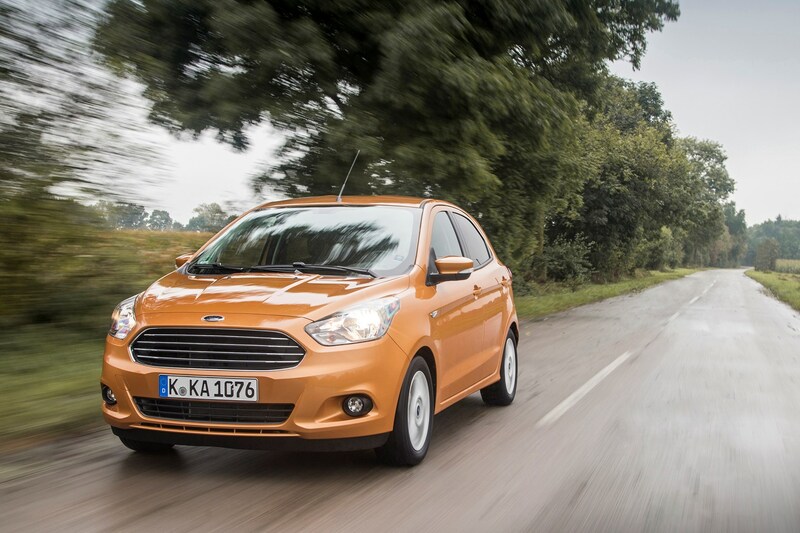 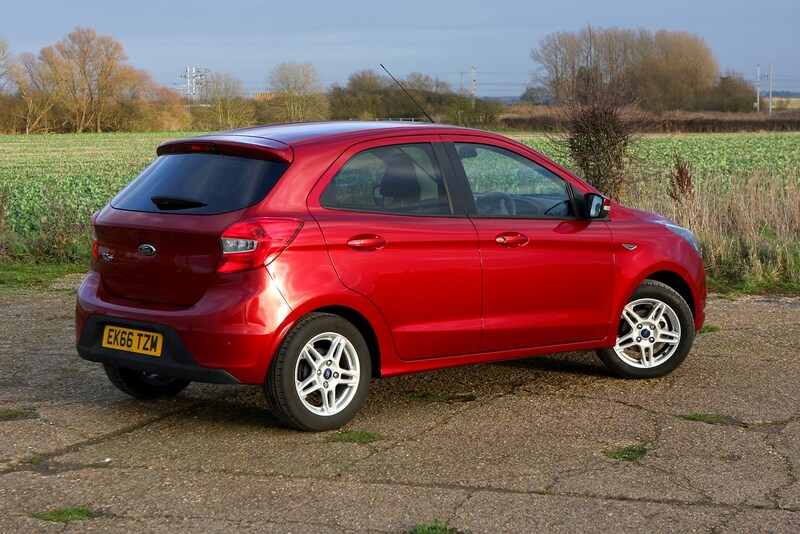 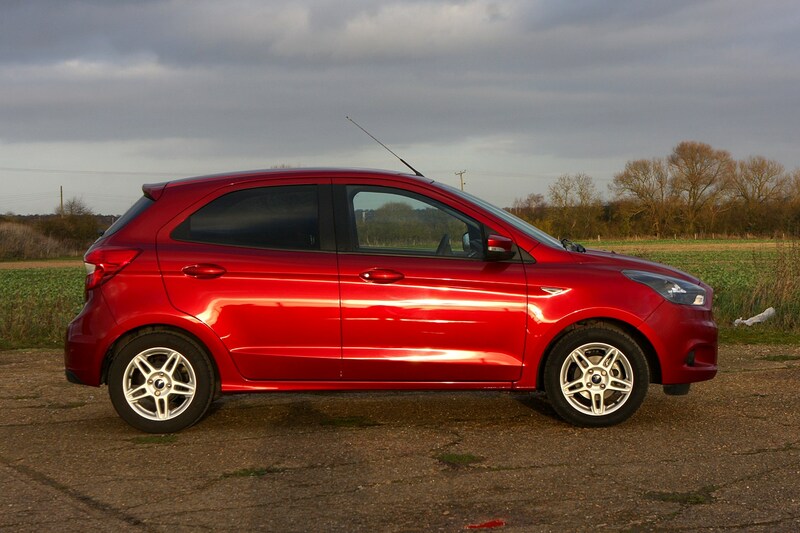 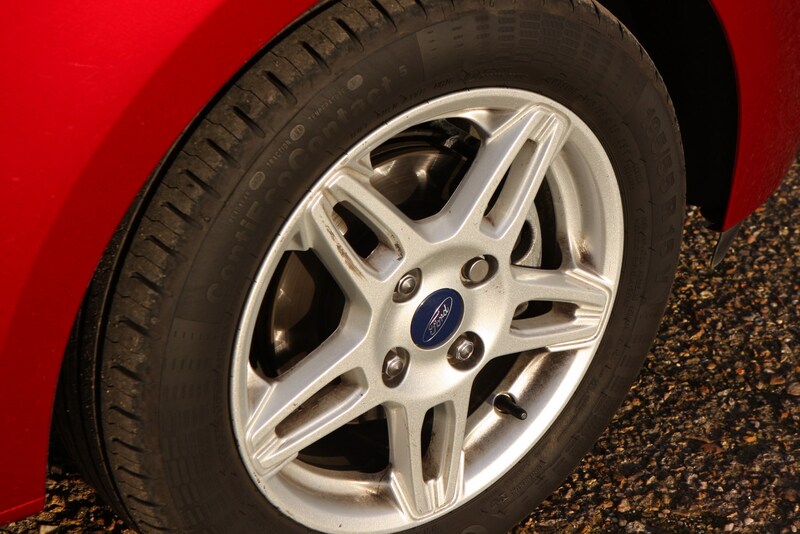 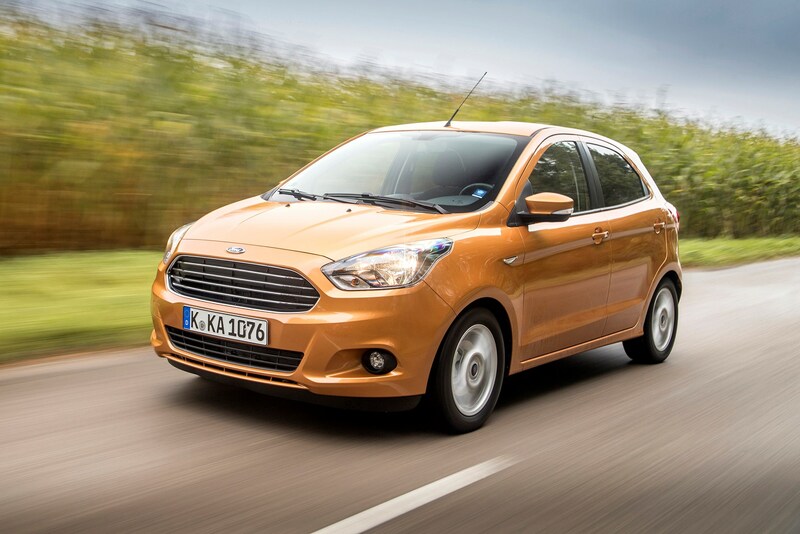 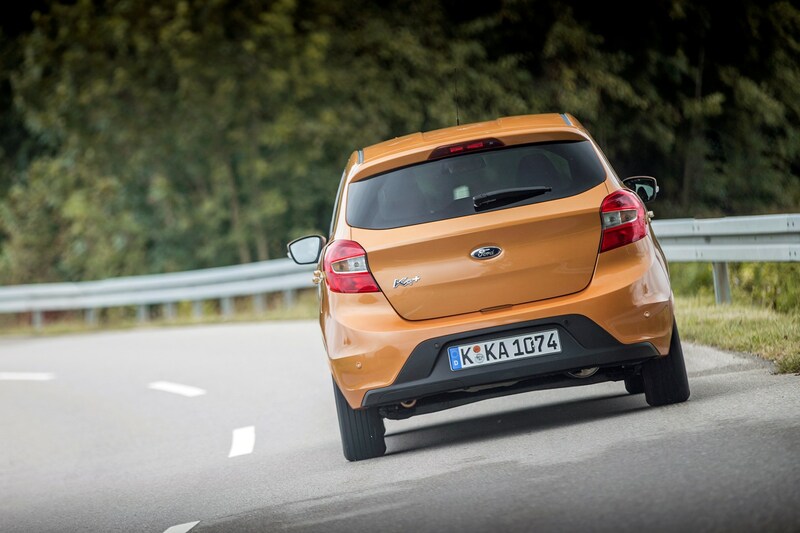 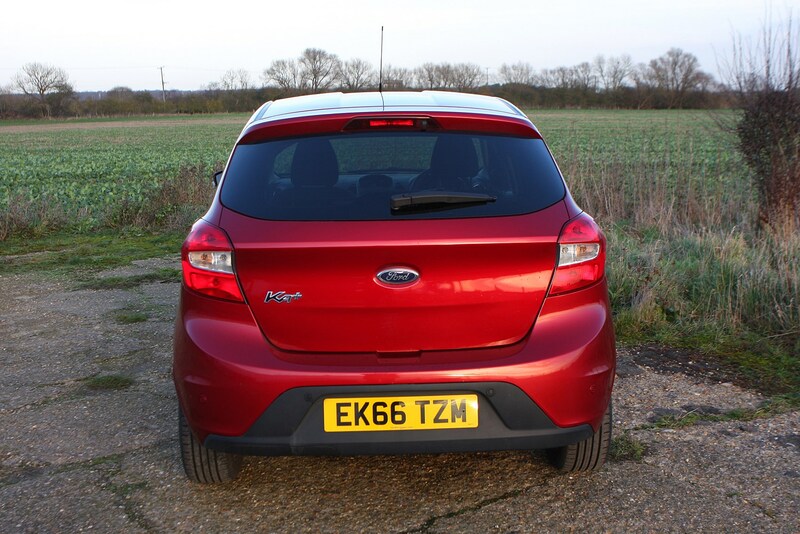 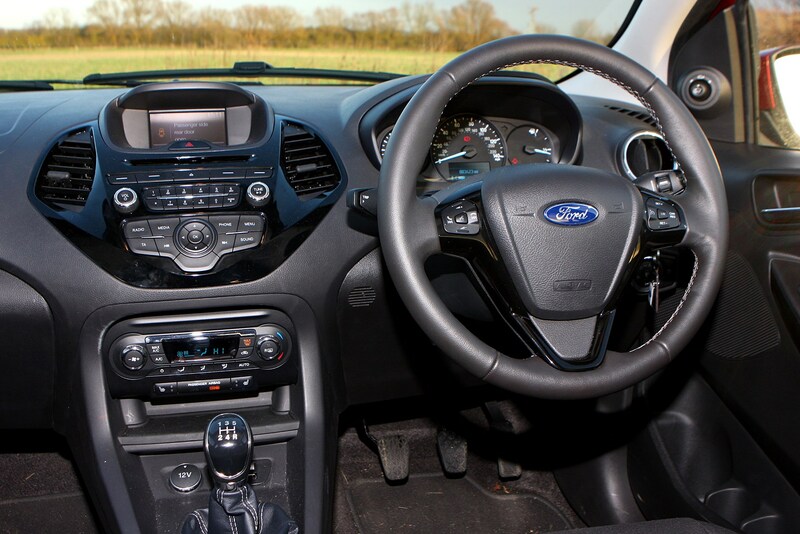 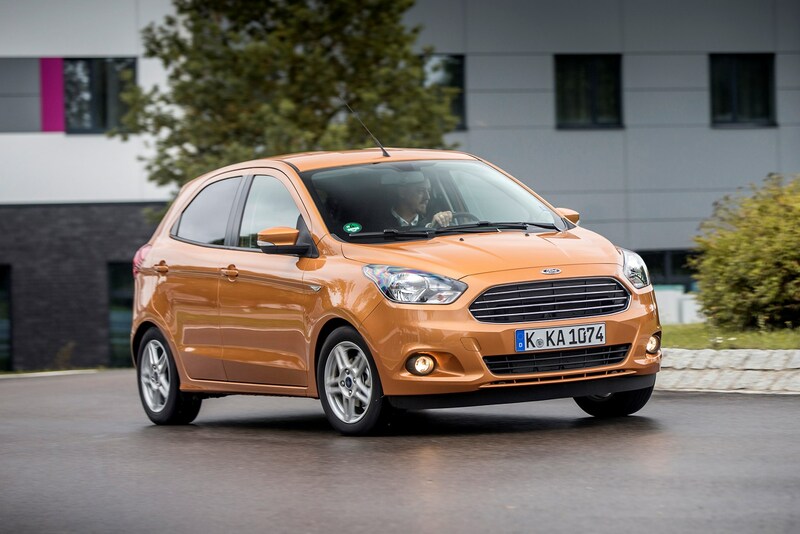 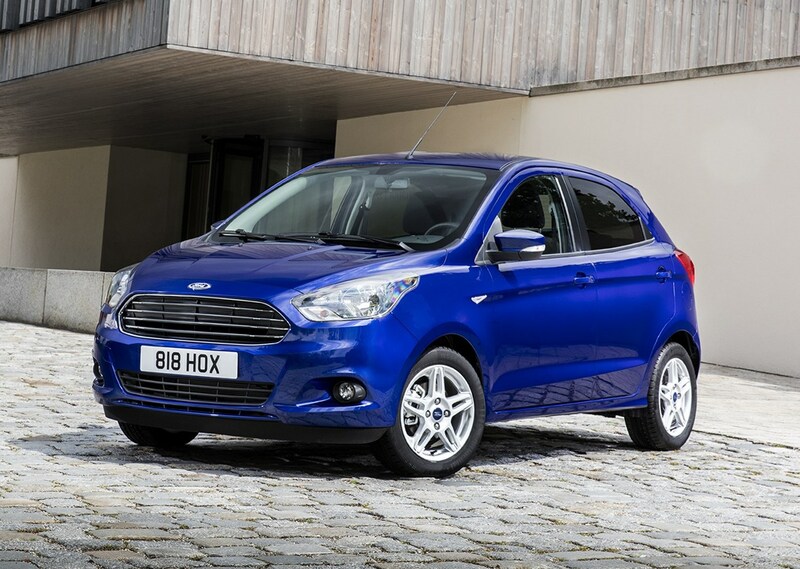 So why would you want the Ka+ over the Fiesta – or the numerous affordable alternatives? 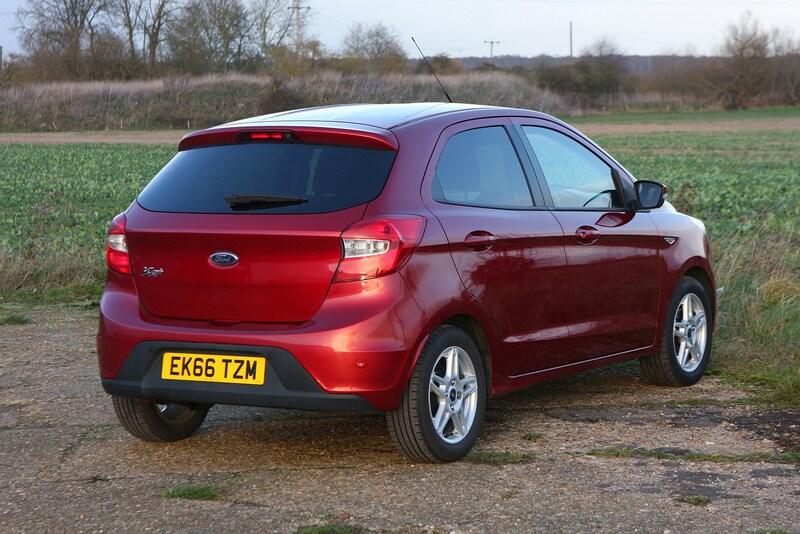 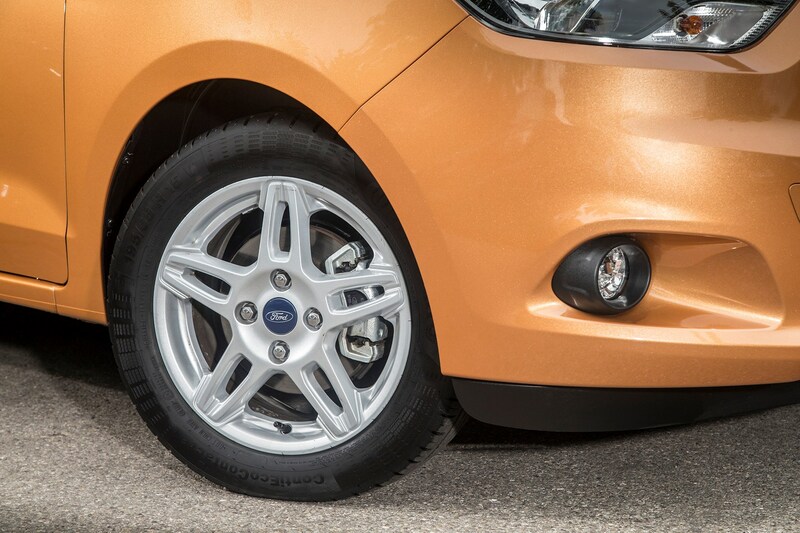 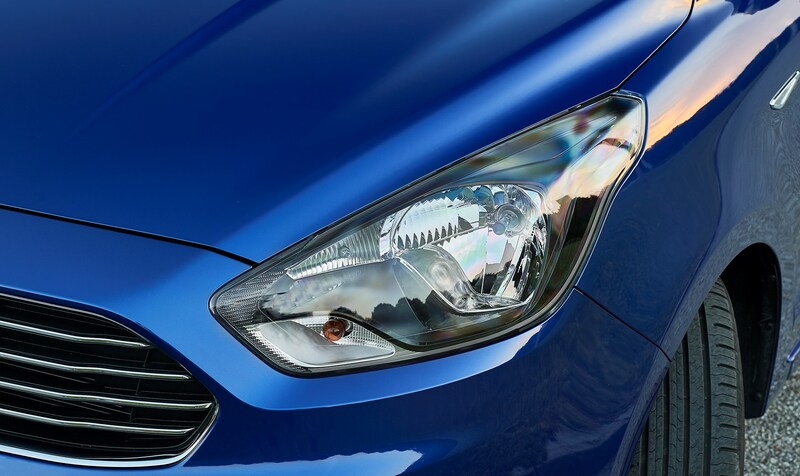 Ford states that this new car prioritises functionality, high levels of equipment and fuel efficiency while remaining fun to drive. 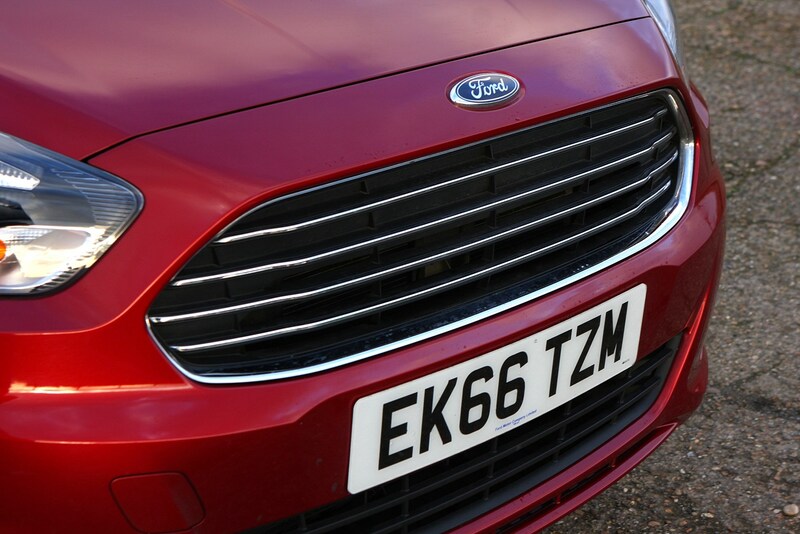 And it feels like a substantial car for the money. 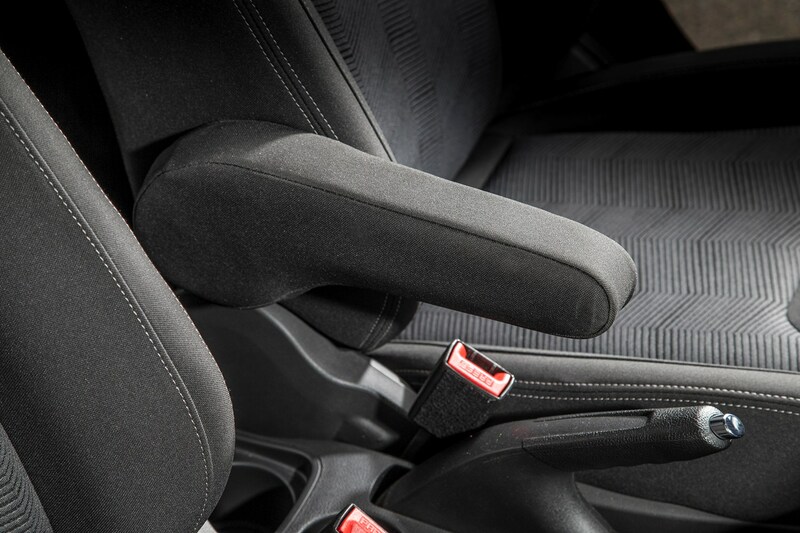 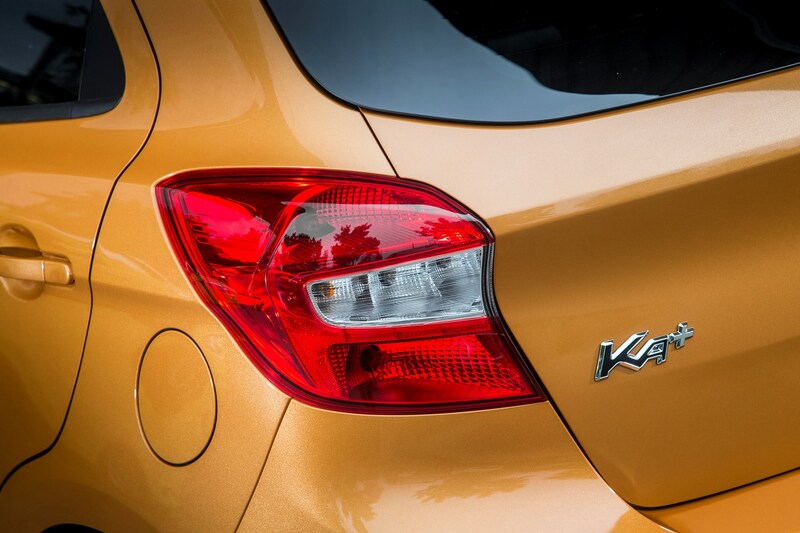 While some small cars focus on style with endless personalisation options from zany patterns to lurid paint and bright interior trim, the Ka+ is a much more serious prospect. 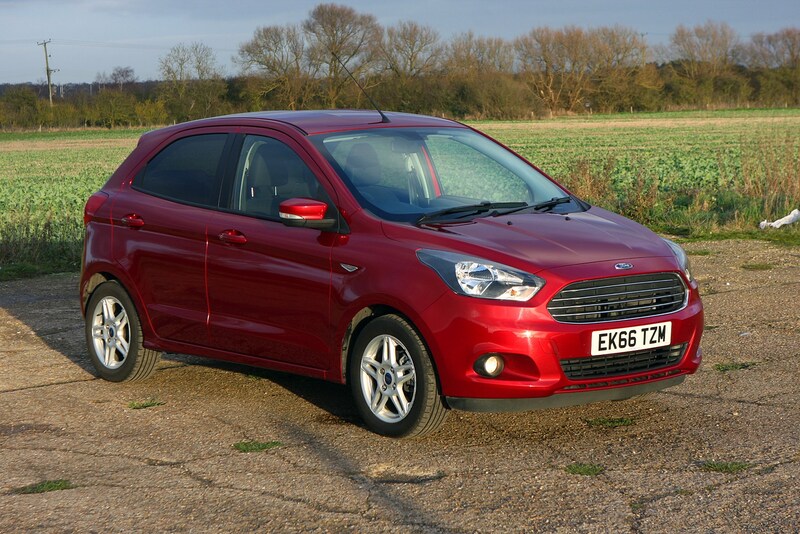 It doesn’t aim to compete with rivals in the design stakes but instead has neat and tidy styling inside and out and plenty of standard kit. 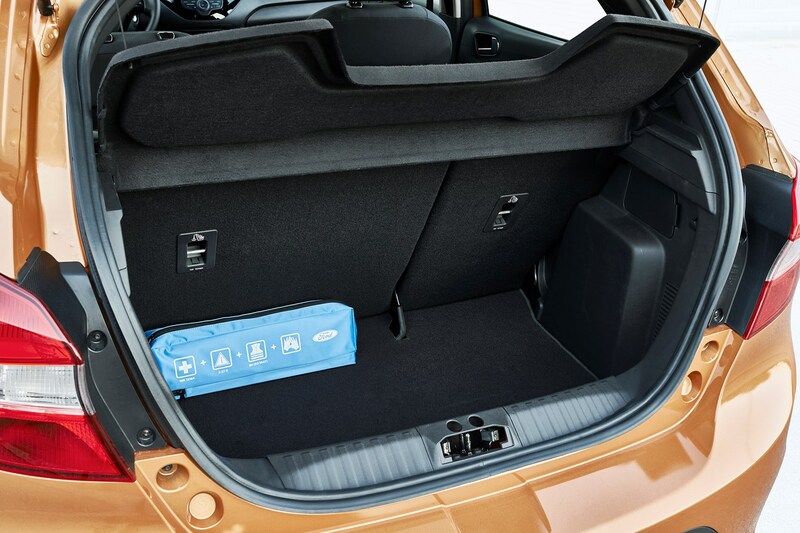 It’s also much bigger than it’s Fiat 500-based predecessor, giving little away to the Fiesta in terms of length, meaning there’s more space for passengers and their luggage. 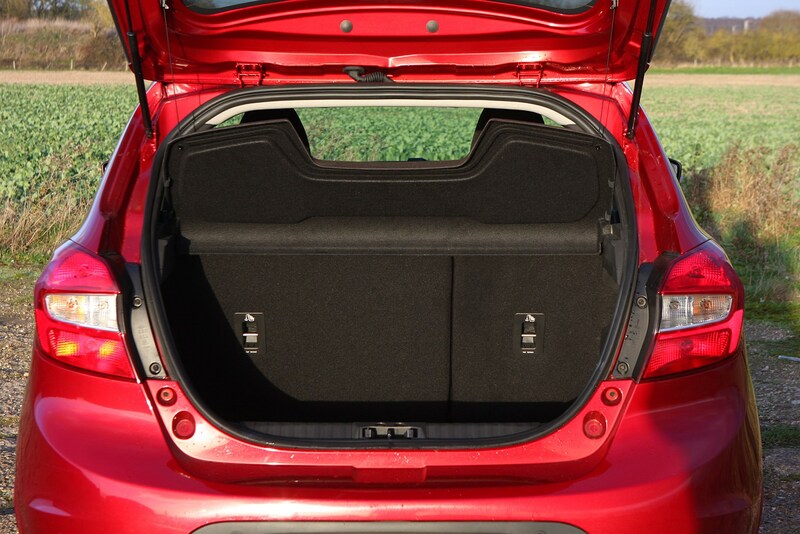 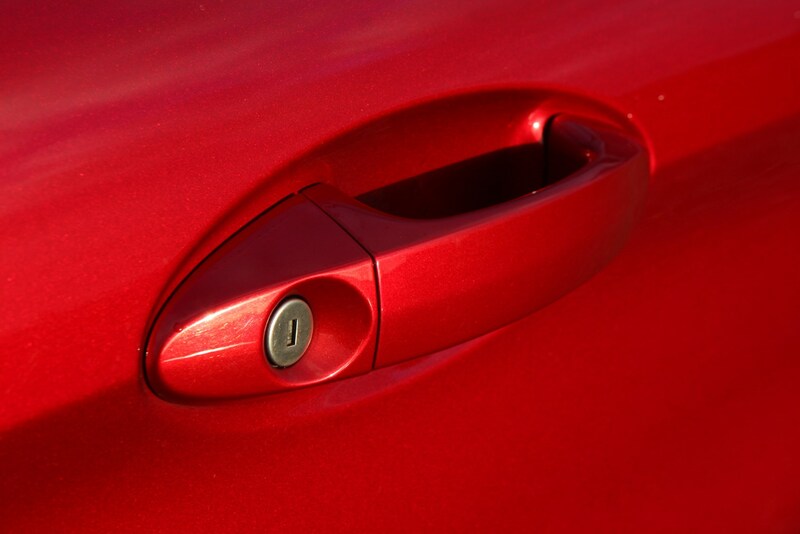 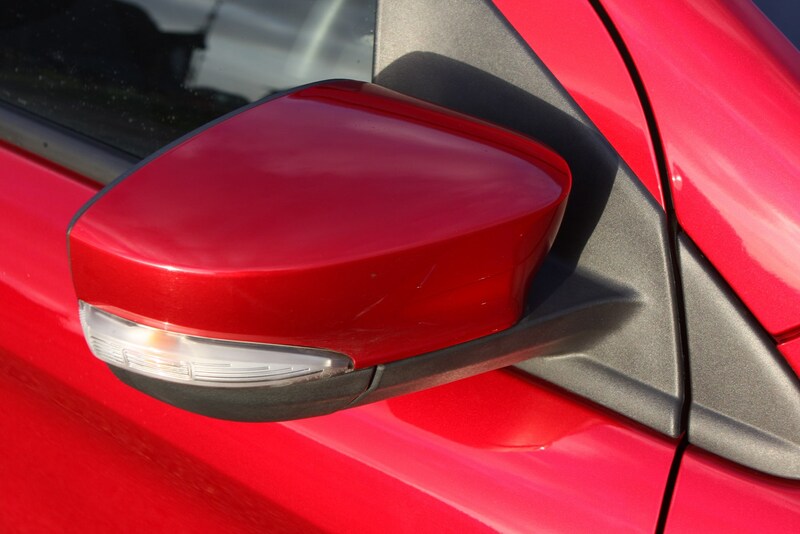 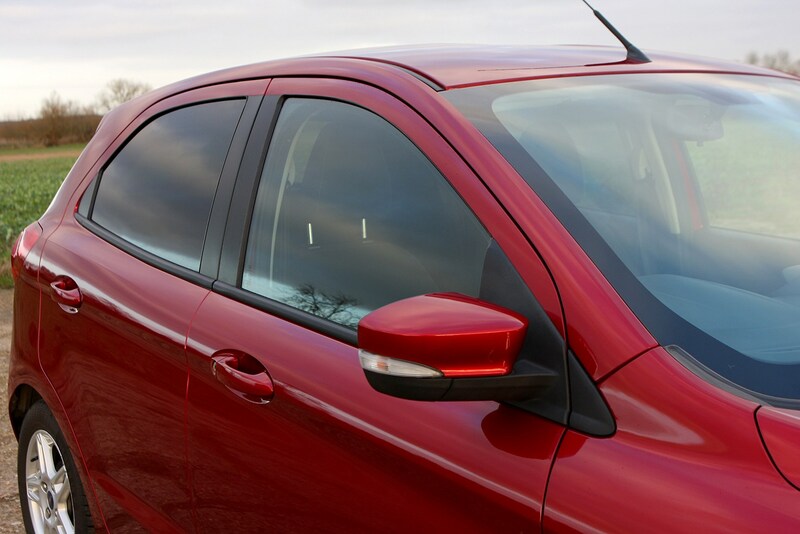 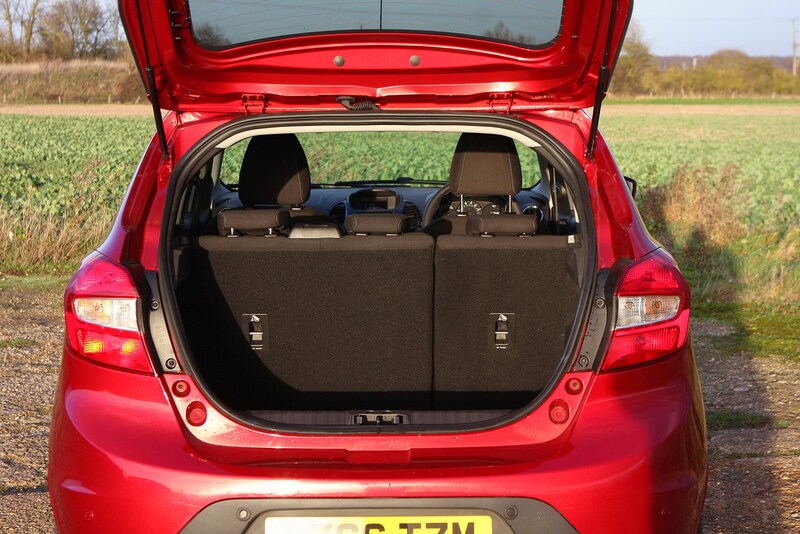 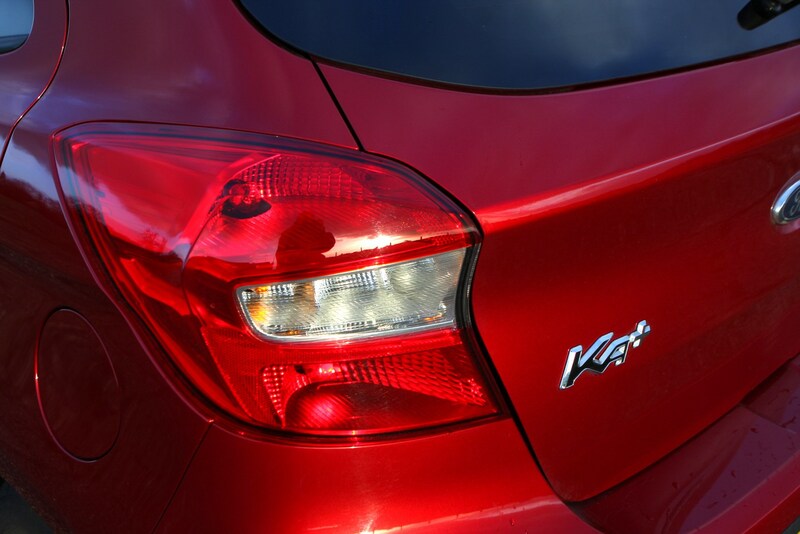 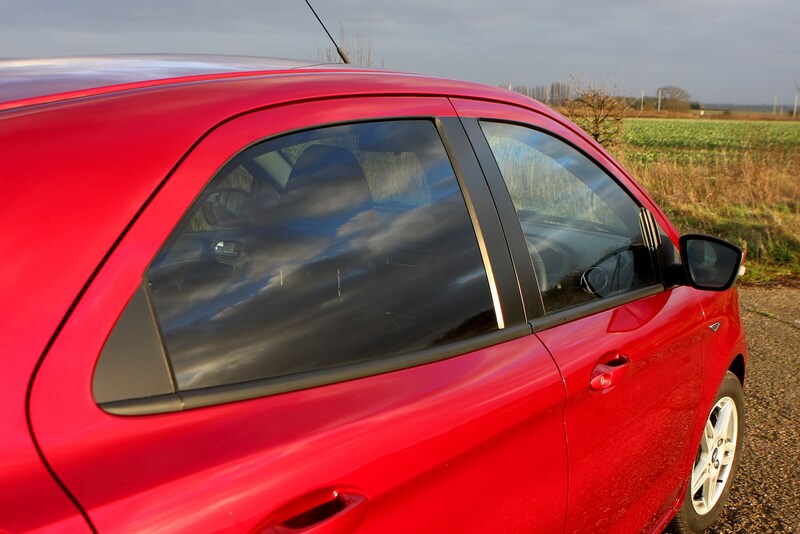 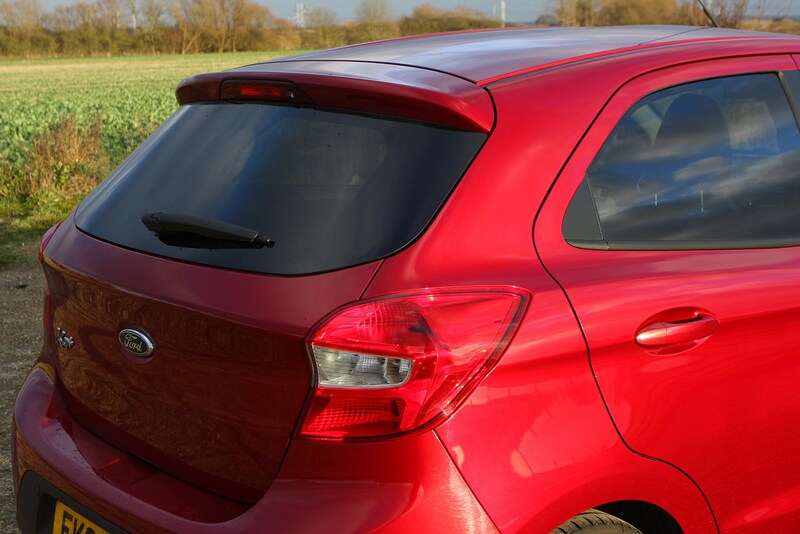 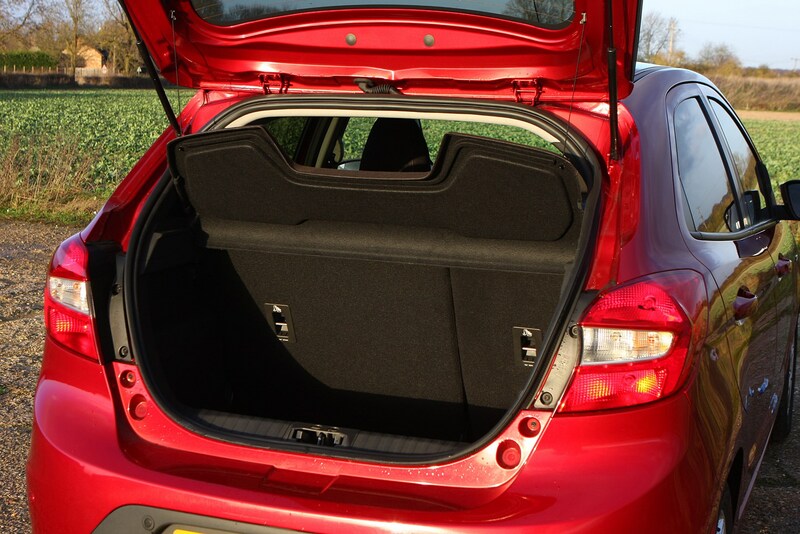 A pair of rear doors also increases the Ka+’s flexibility and sense of value. 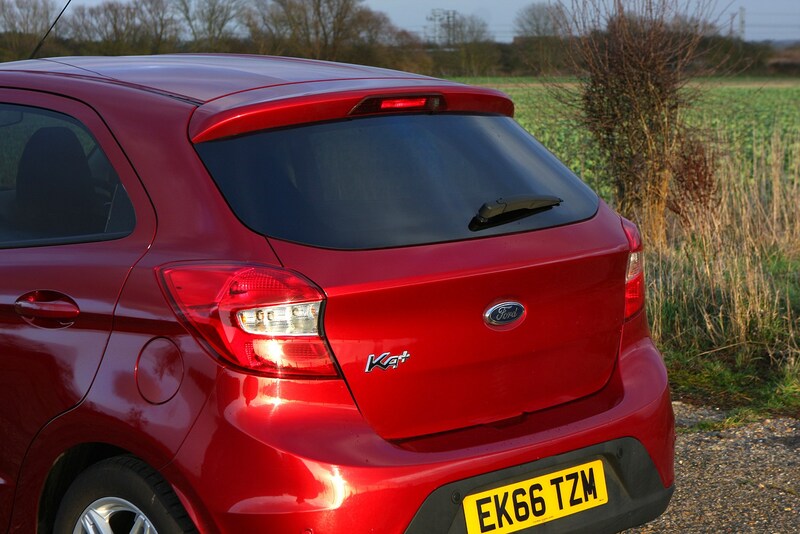 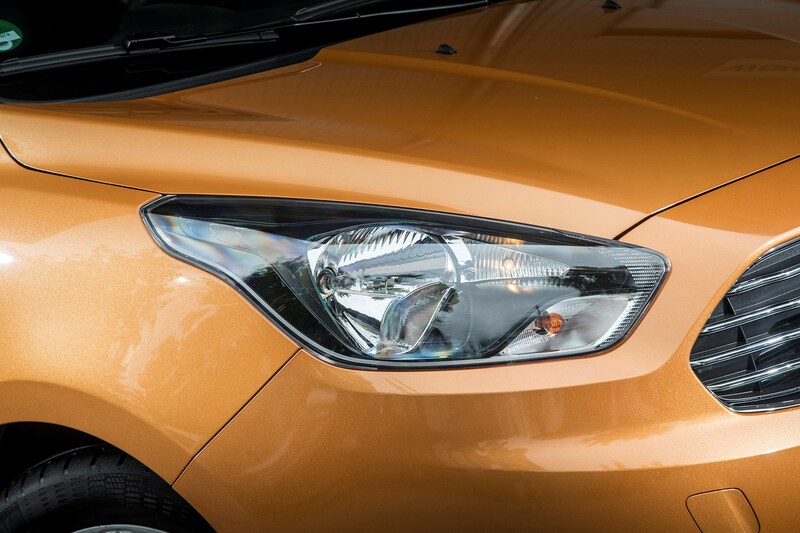 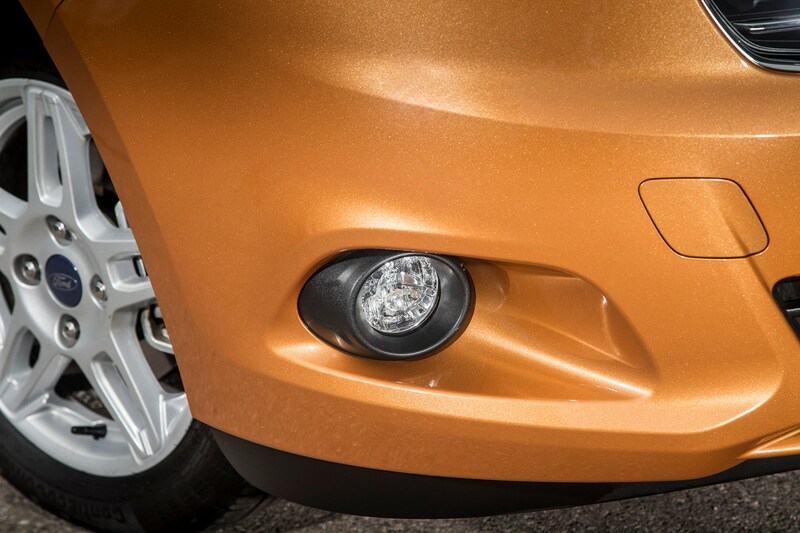 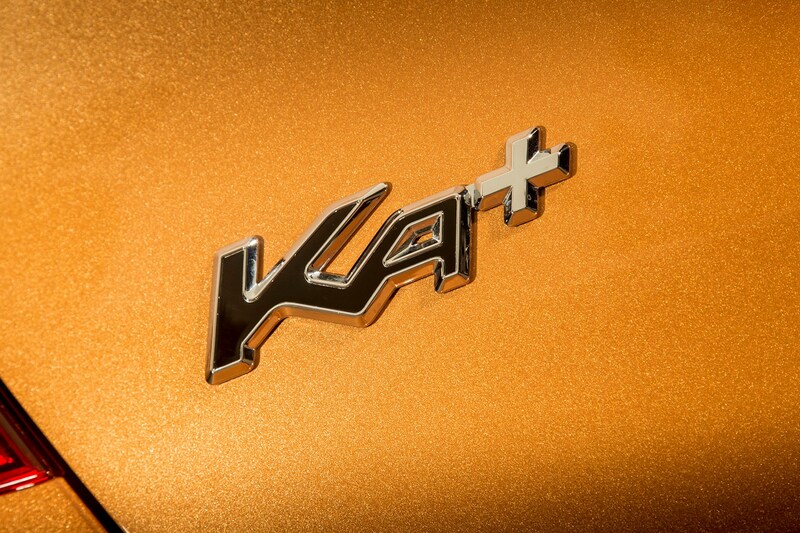 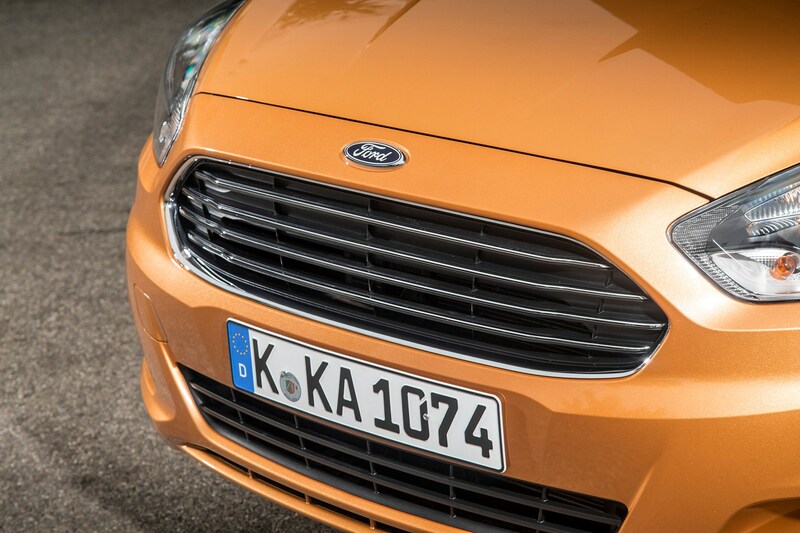 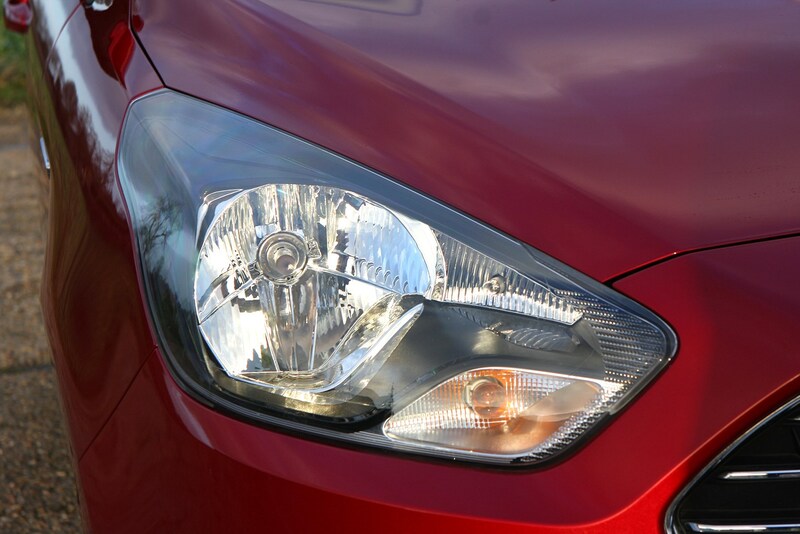 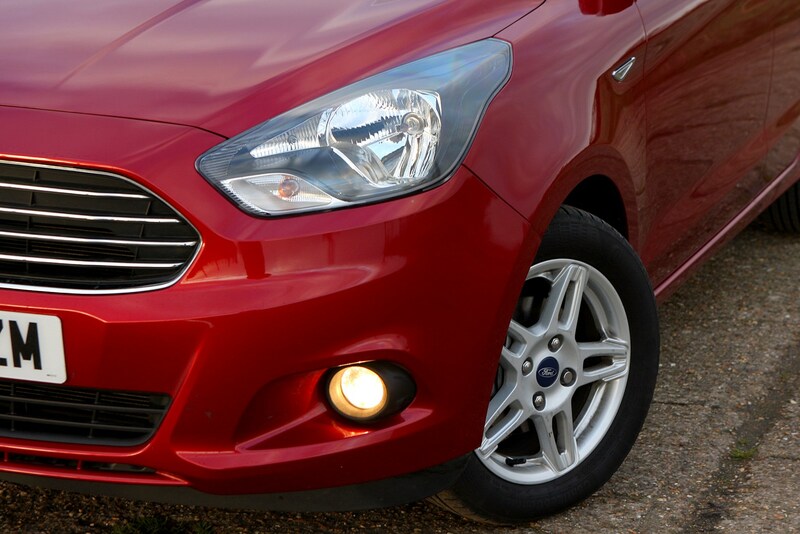 Though Ford is known for offering countless versions of most of its cars, the Ka+ is not one of them. 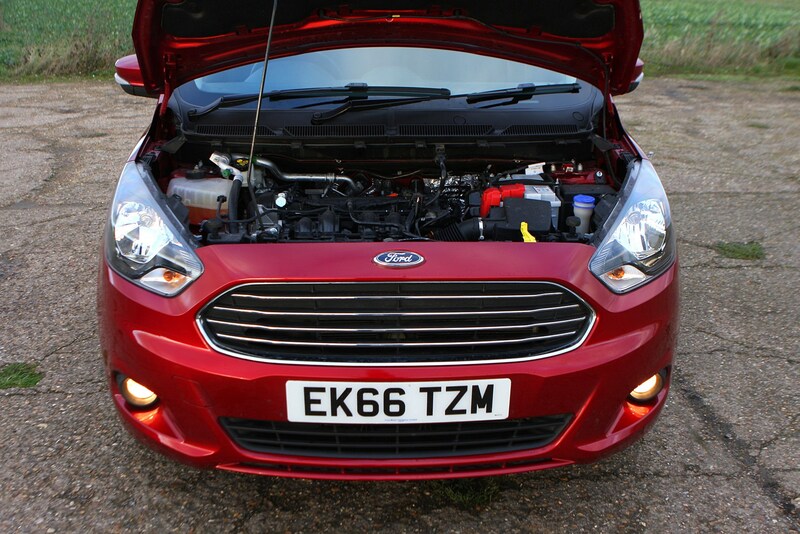 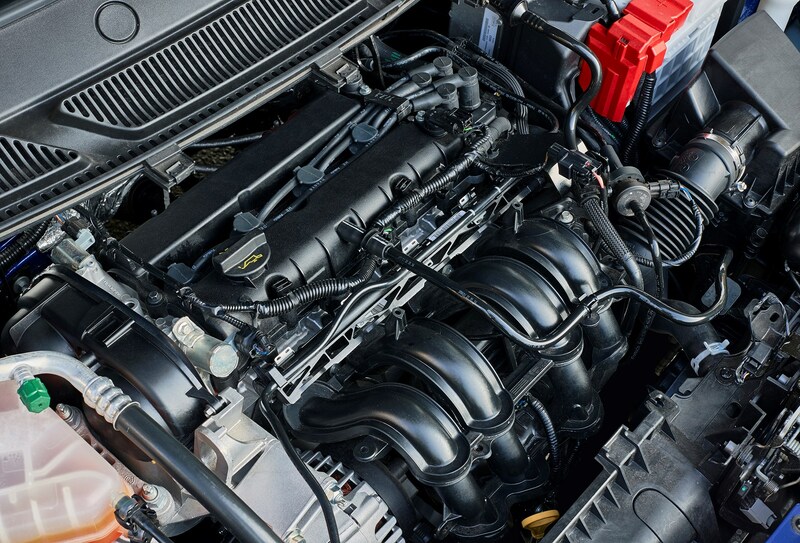 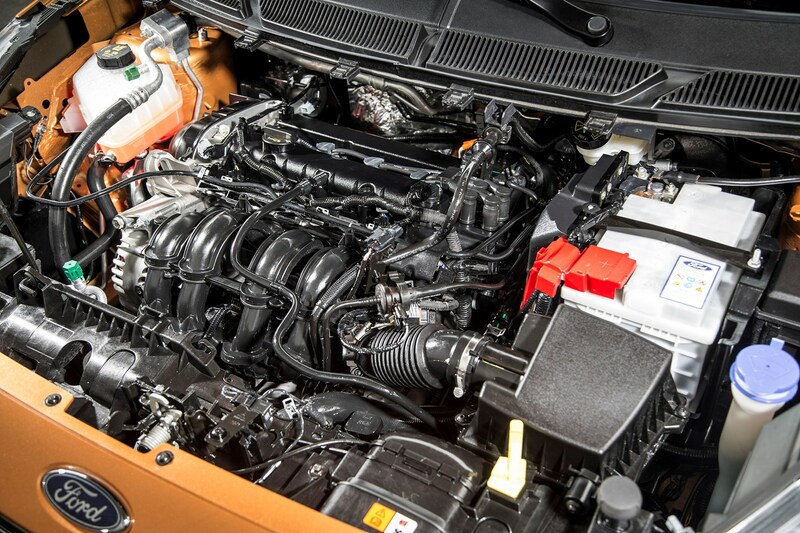 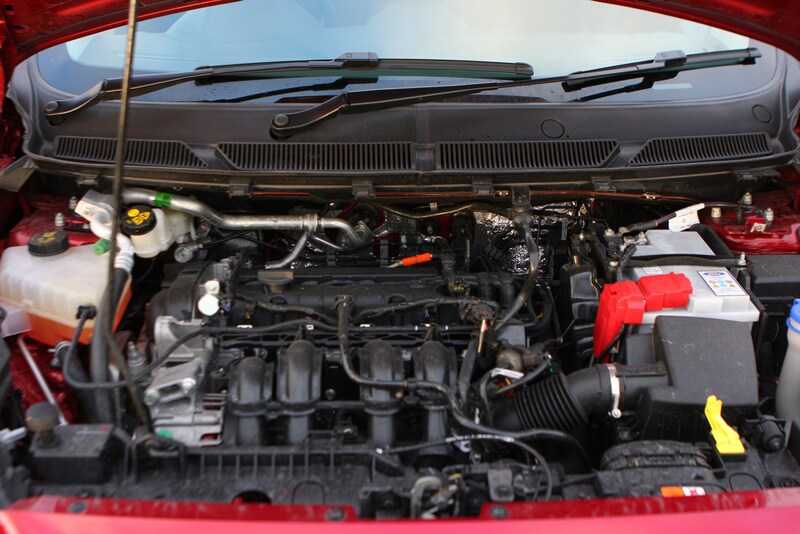 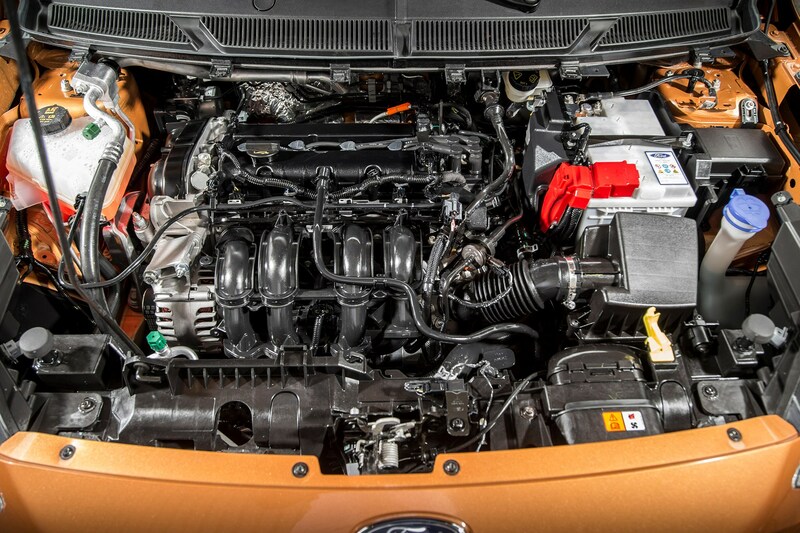 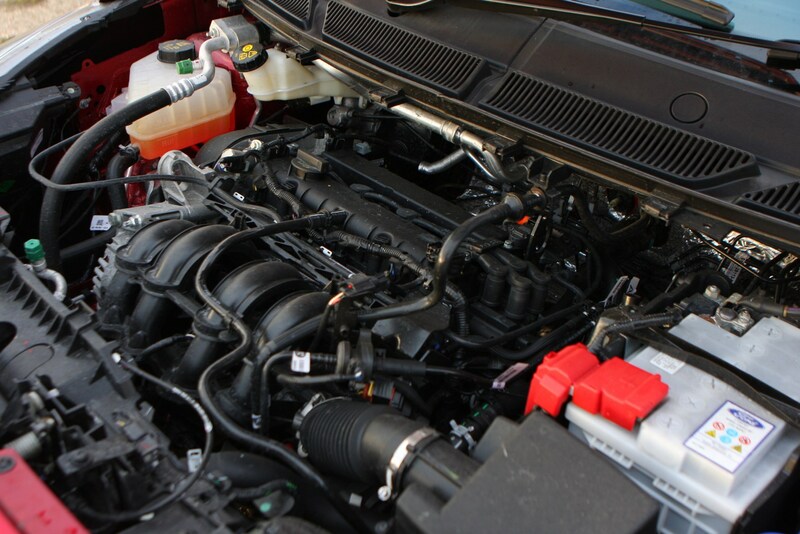 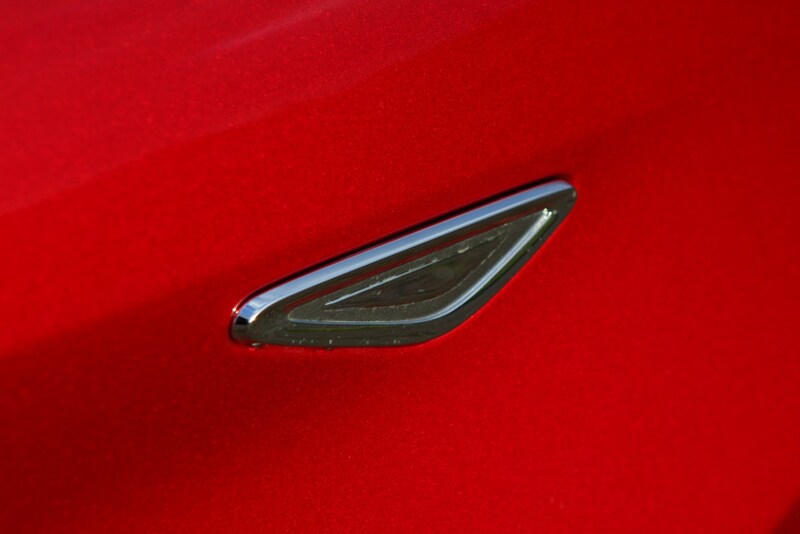 Just two 1.2-litre petrol engines are available, with two specifications offered. 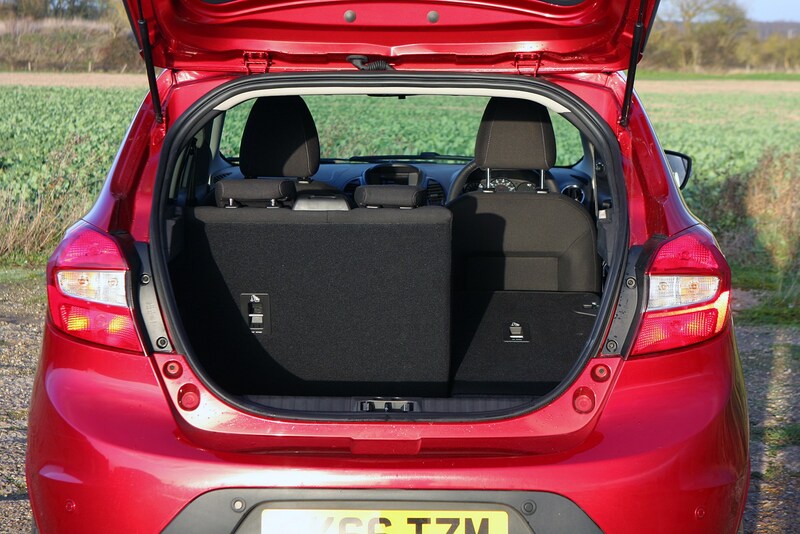 Base Studio trim comes only with the less powerful 70hp motor, while Zetec trim is available with 70hp and 85hp powerplants. 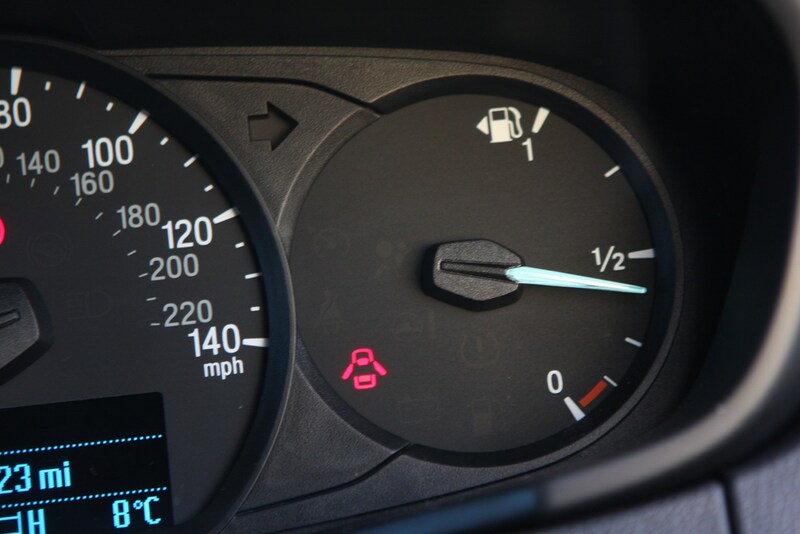 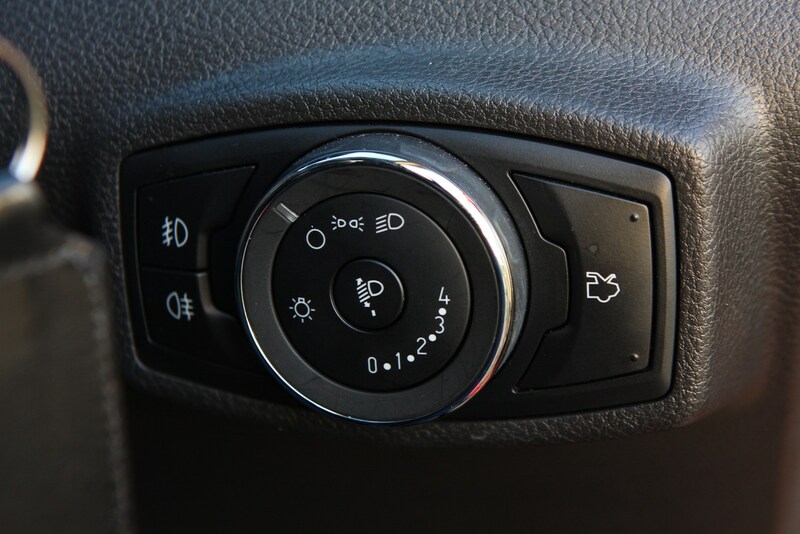 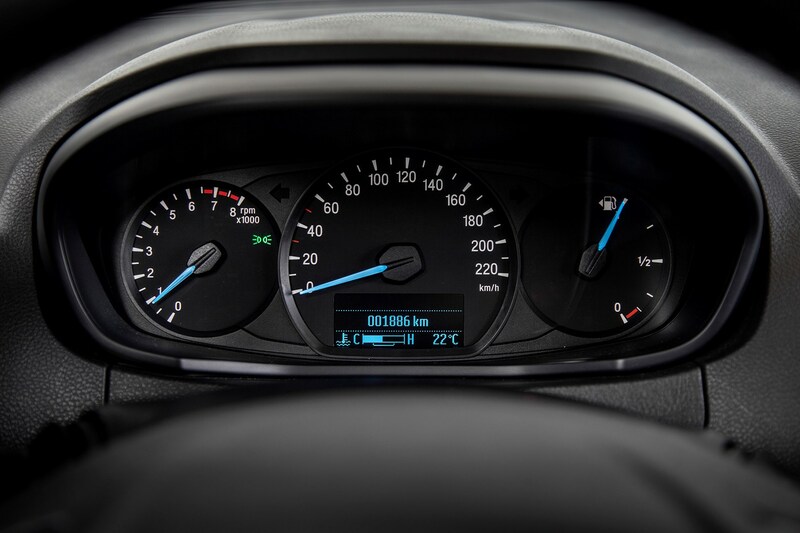 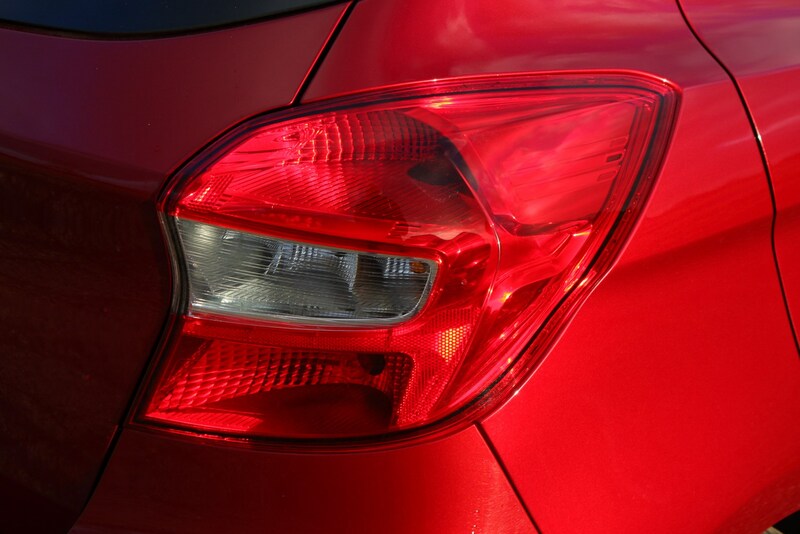 Fuel economy for both models is identical, although a number of rivals offer lower claimed fuel consumption, meaning that if you want the most economical small car, this isn’t it. 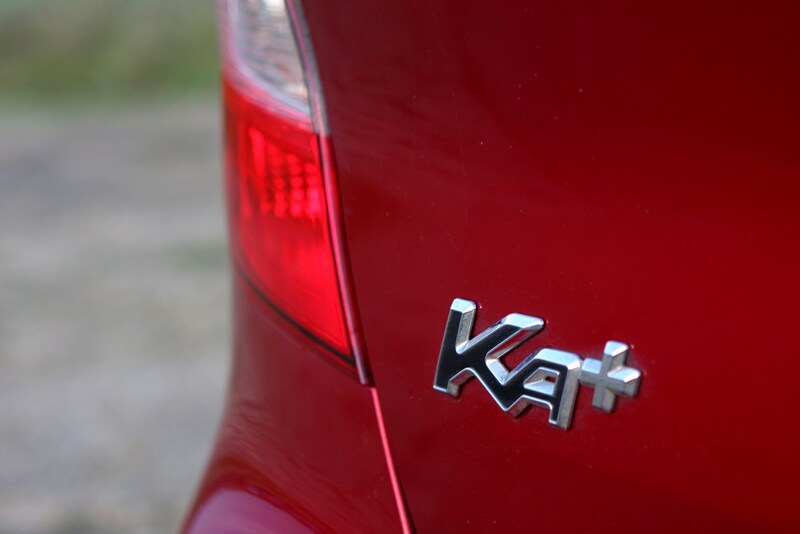 On the other hand, in 85hp form the Ka+ is one of the faster city cars. 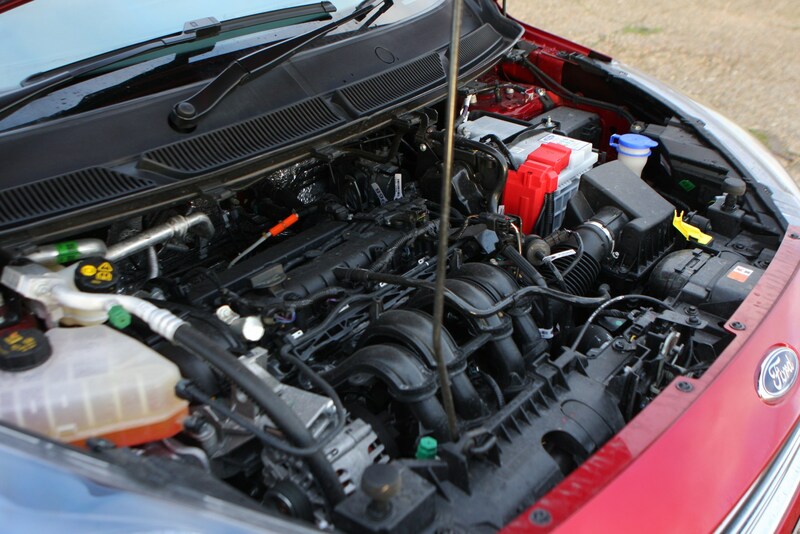 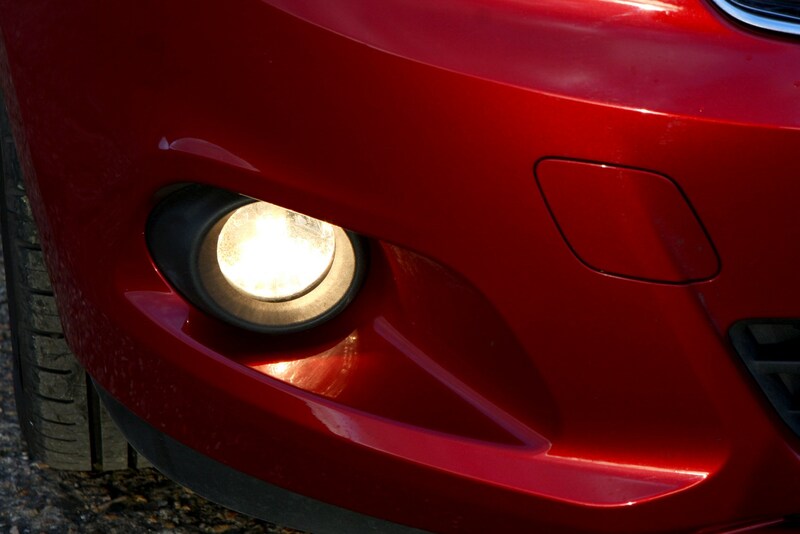 At this end of the market many cars feel like they’ve had equipment stripped out to cut the price. 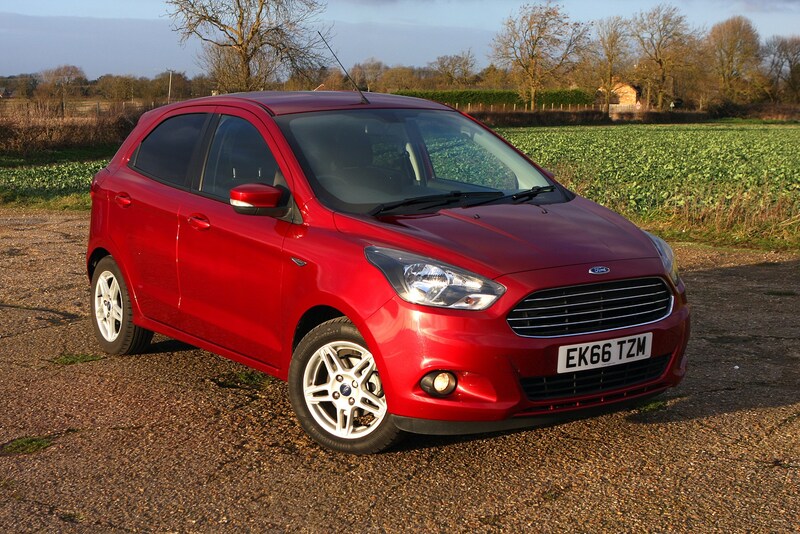 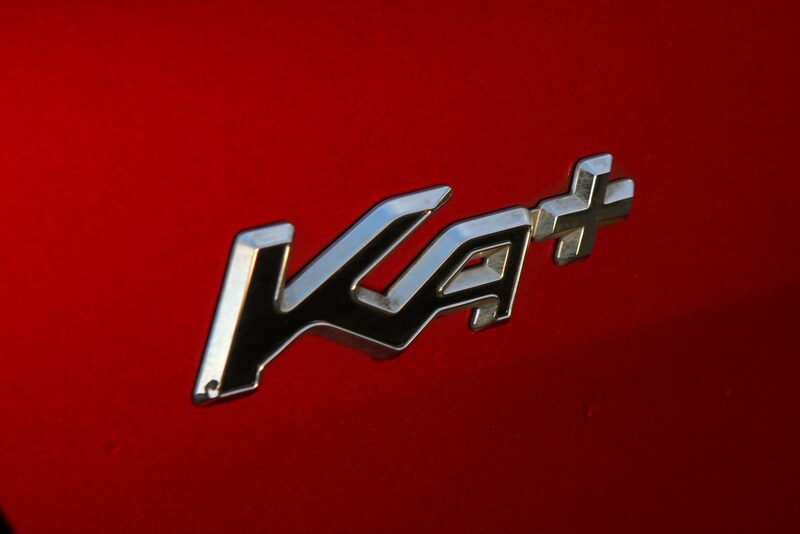 With just two specification levels on offer, this is not the case with the Ka+. 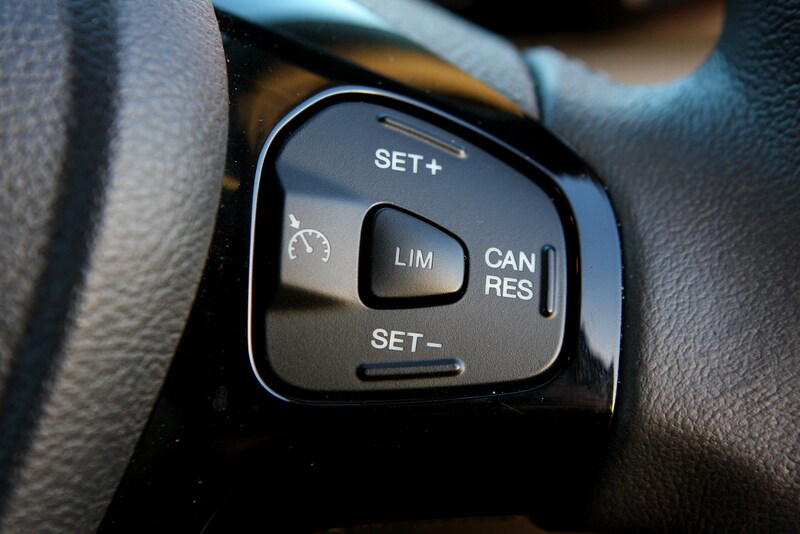 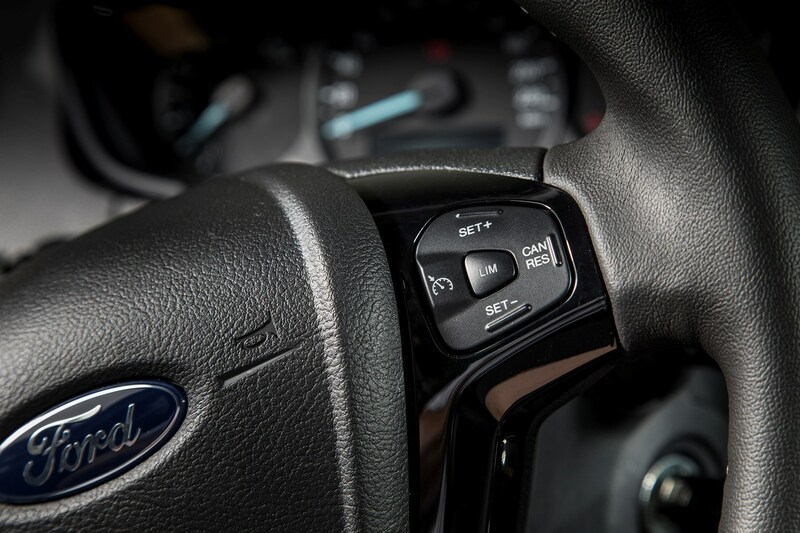 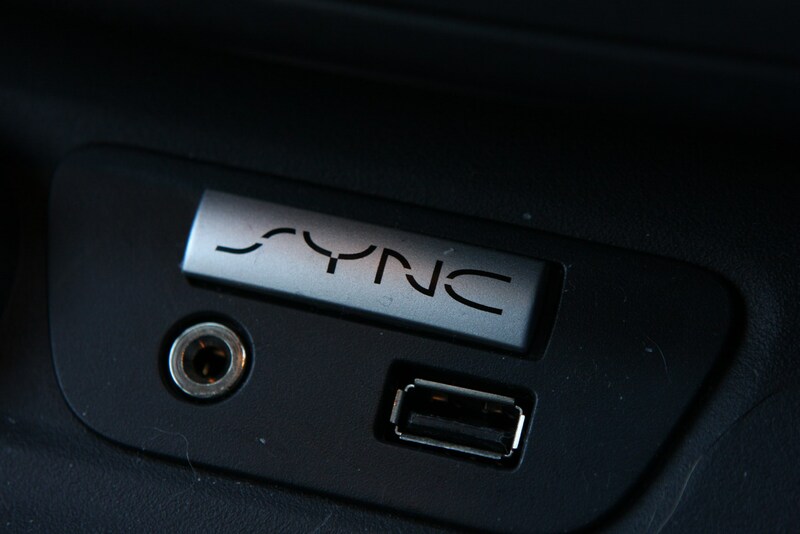 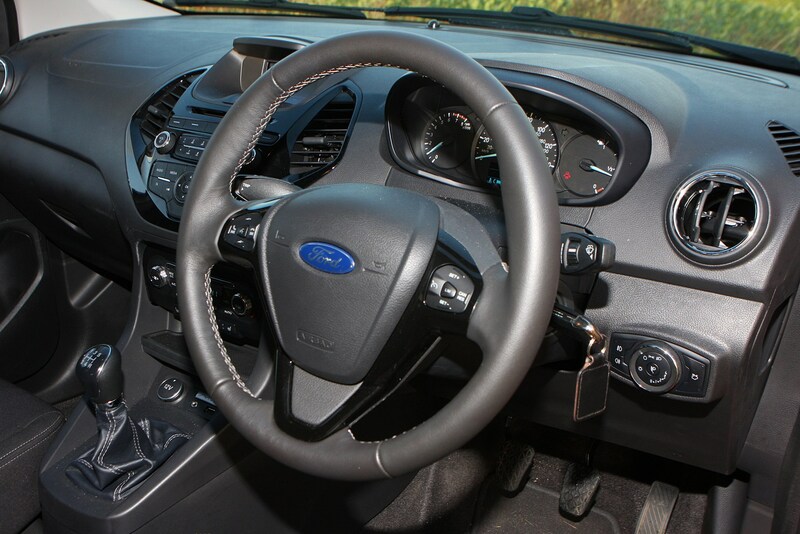 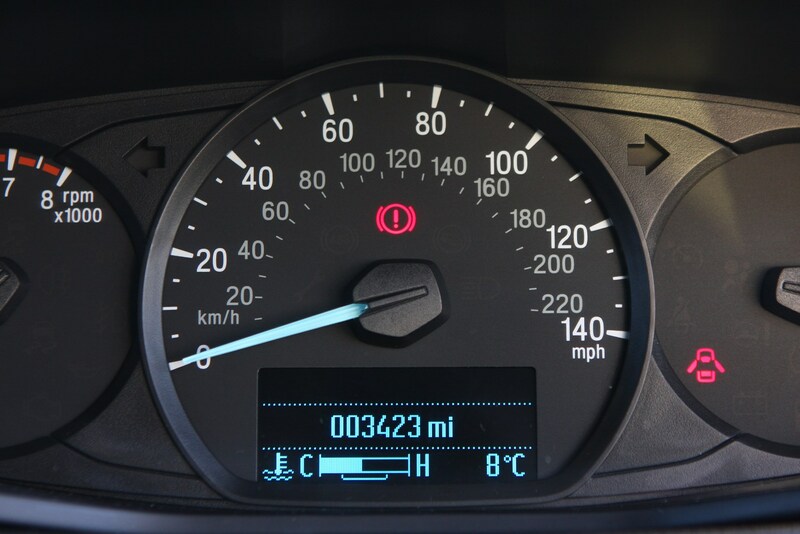 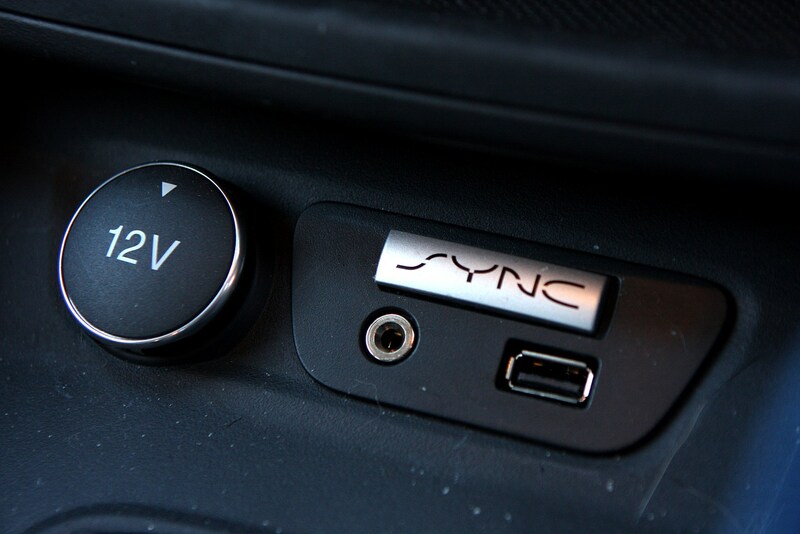 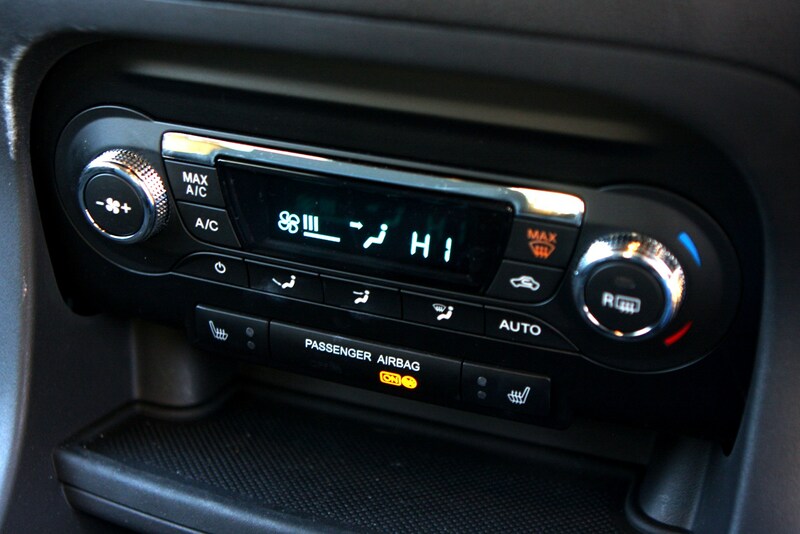 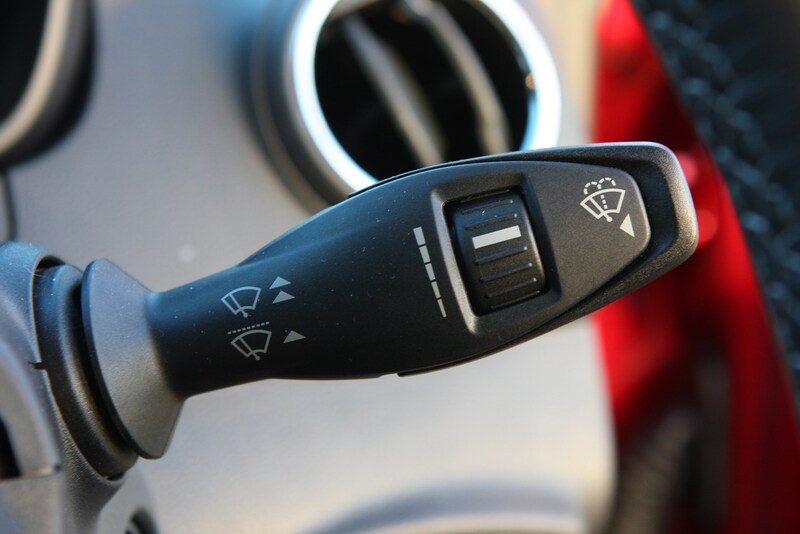 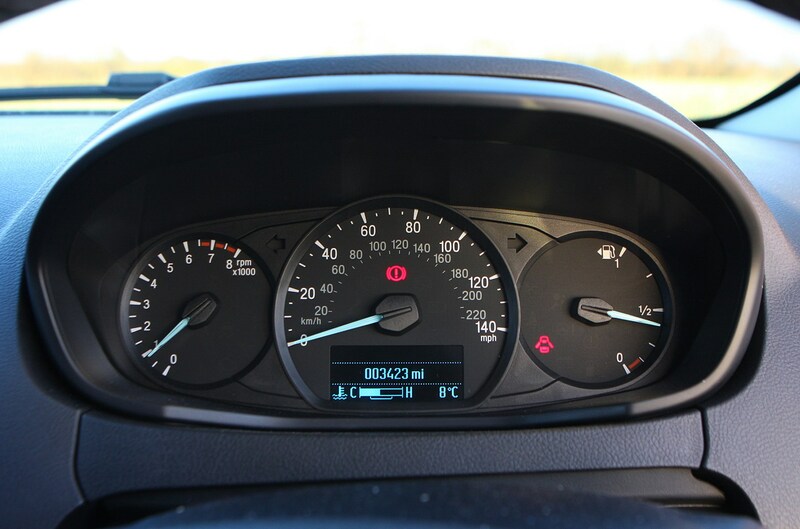 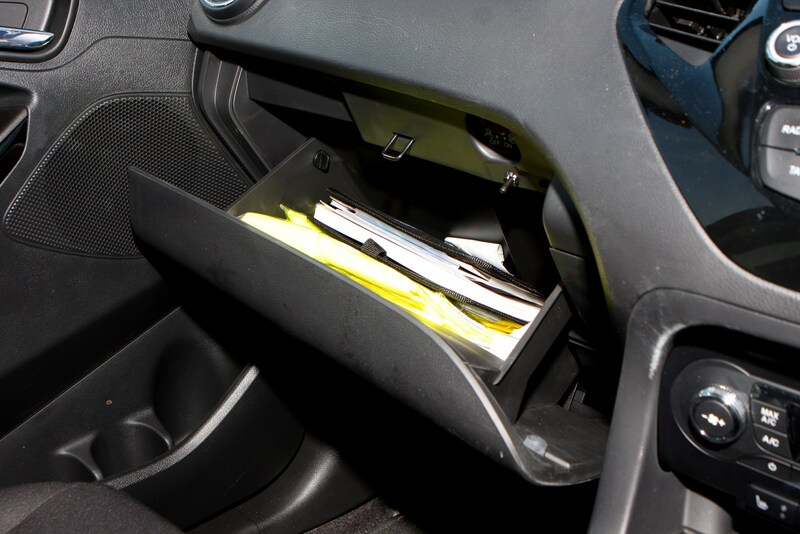 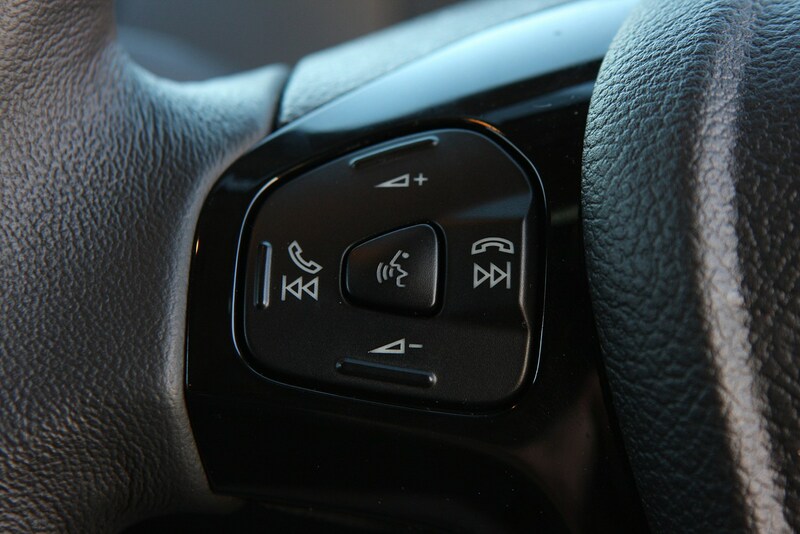 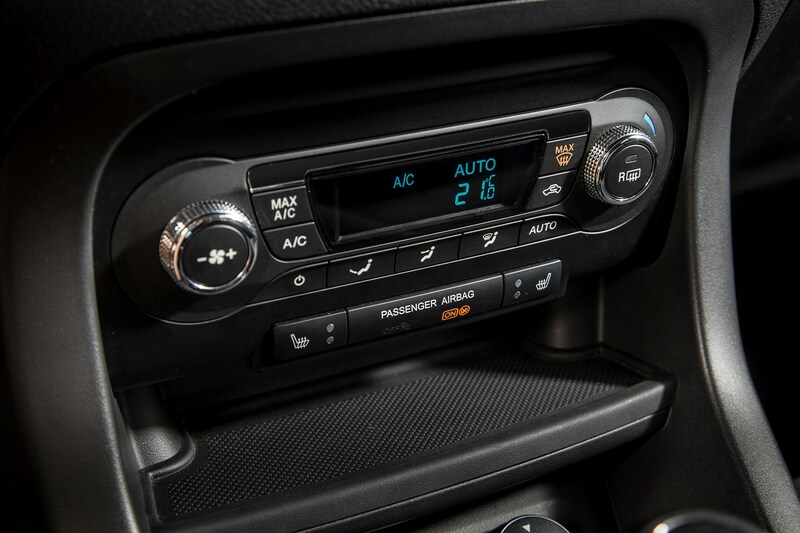 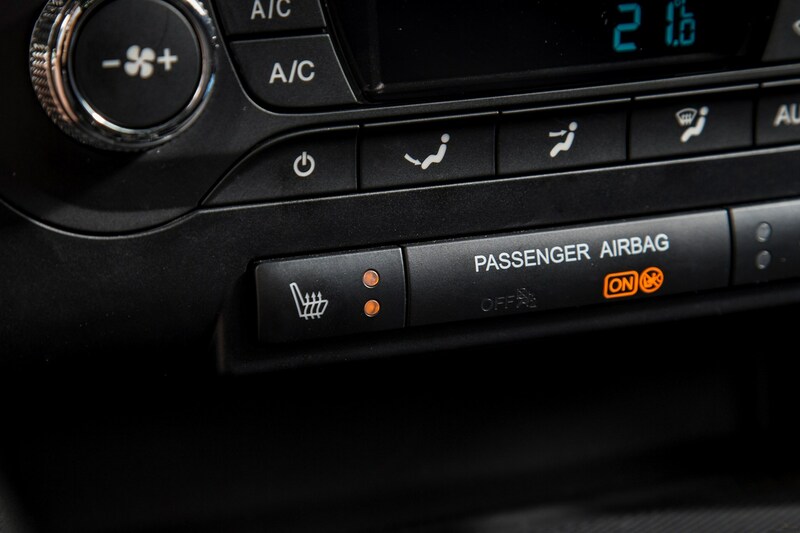 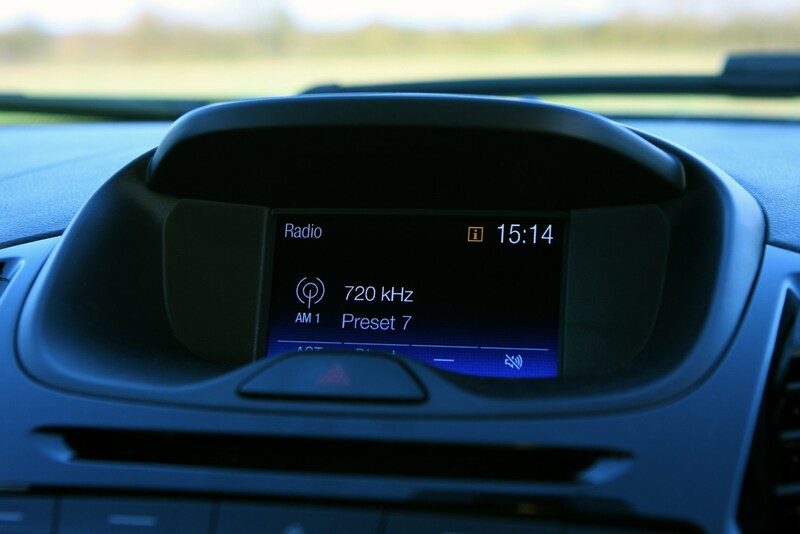 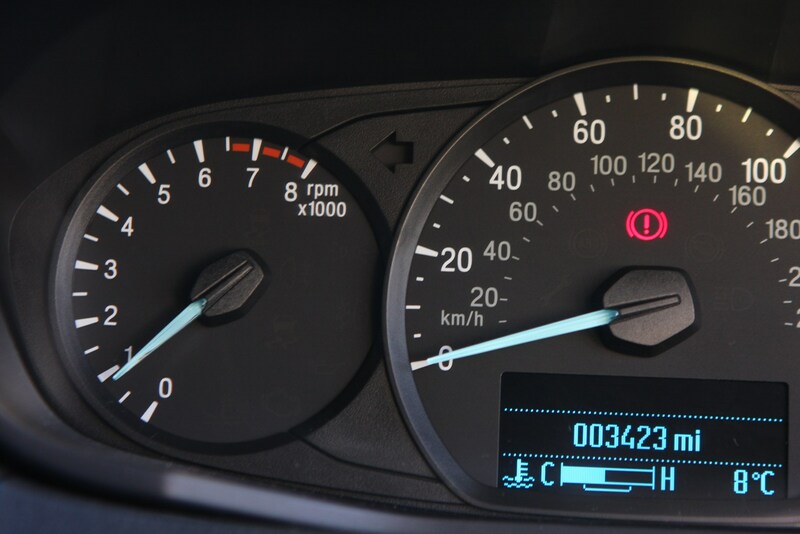 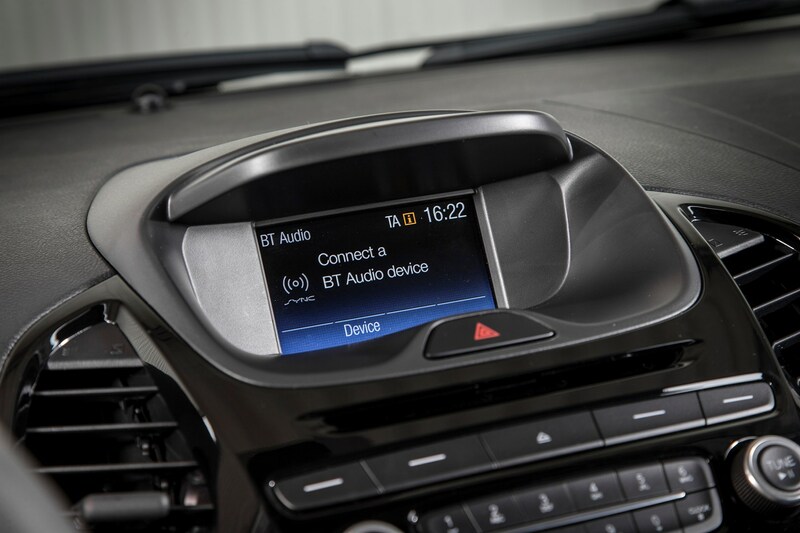 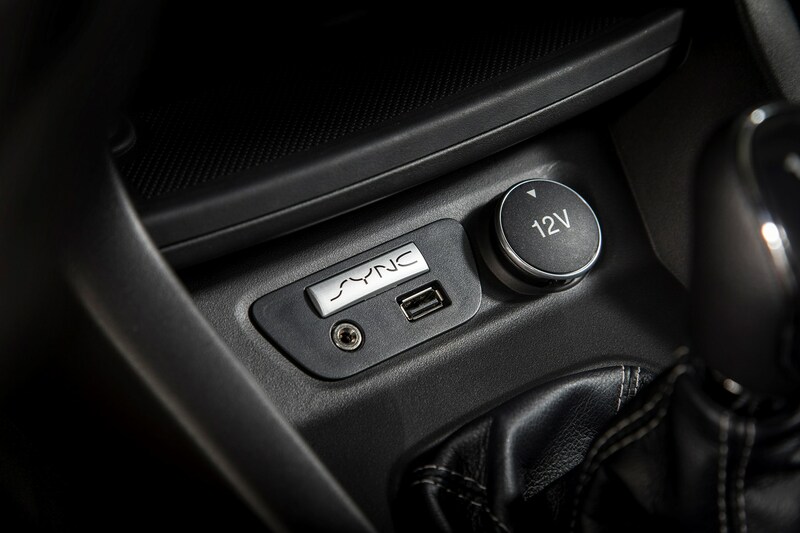 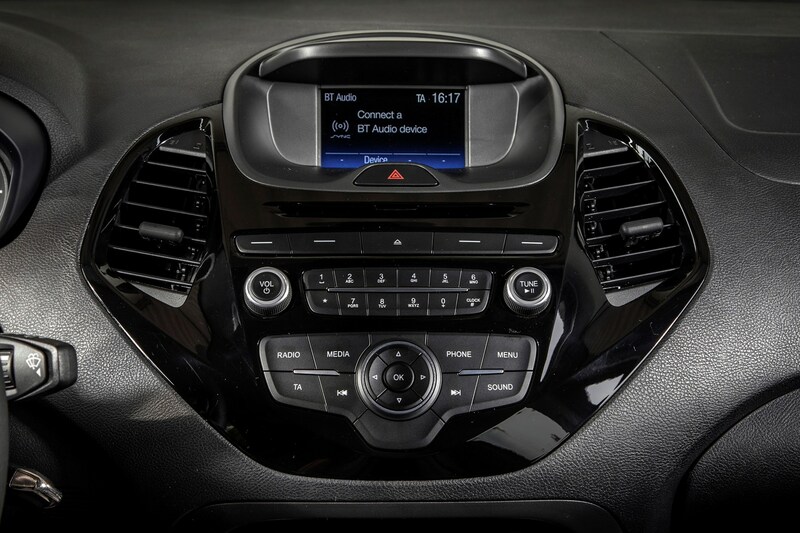 Even the basic car includes Bluetooth, an alarm and a trip computer plus a handy speed limiter and hill start assist. 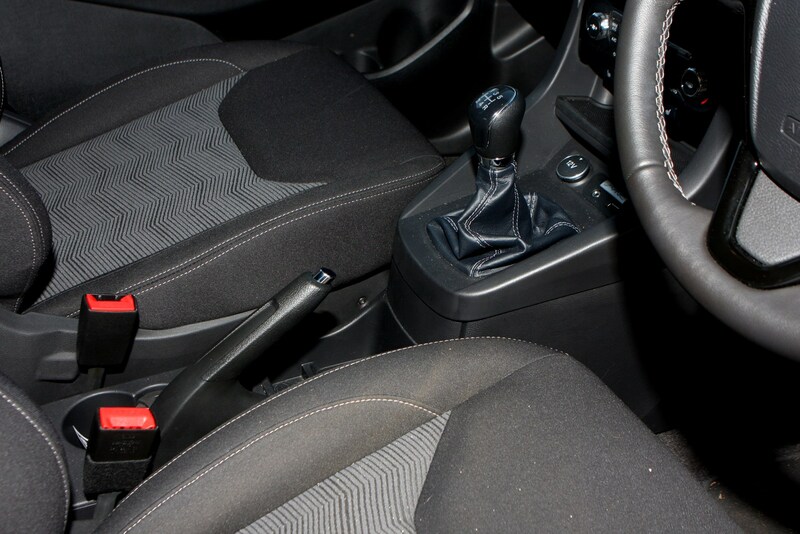 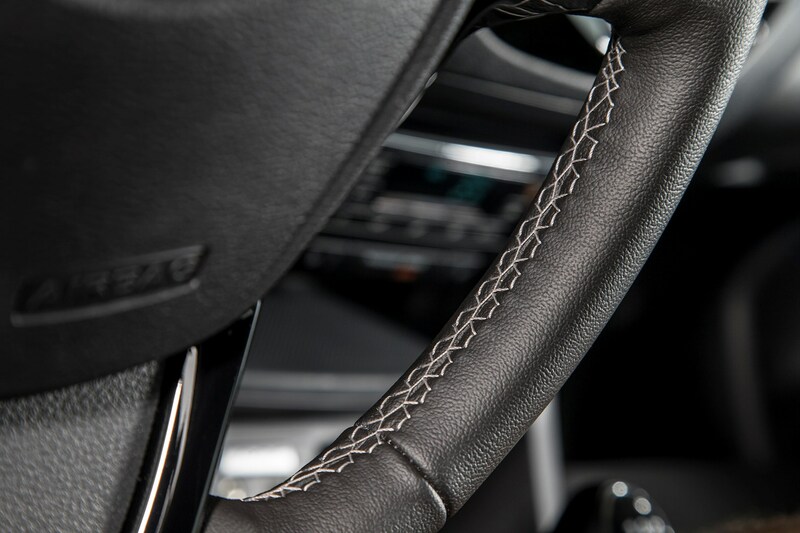 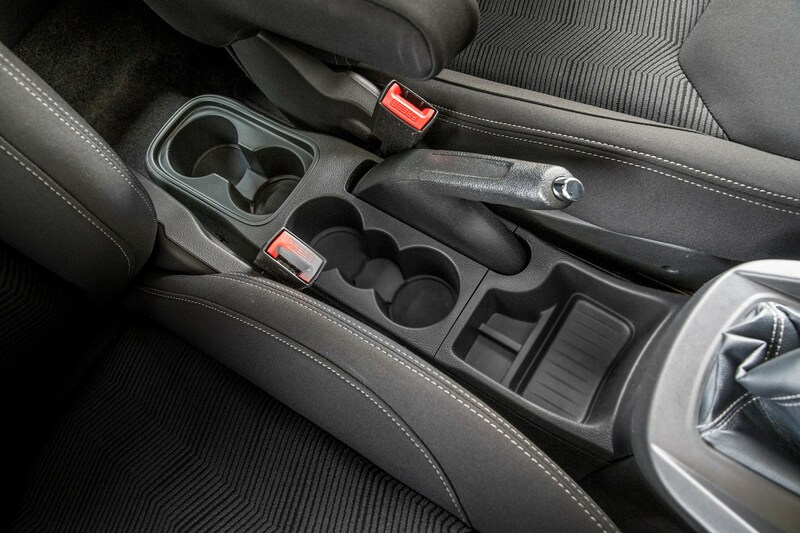 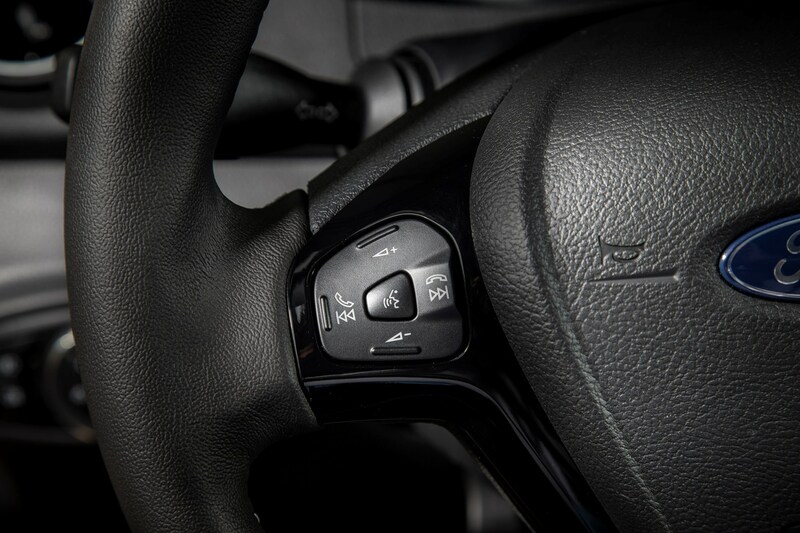 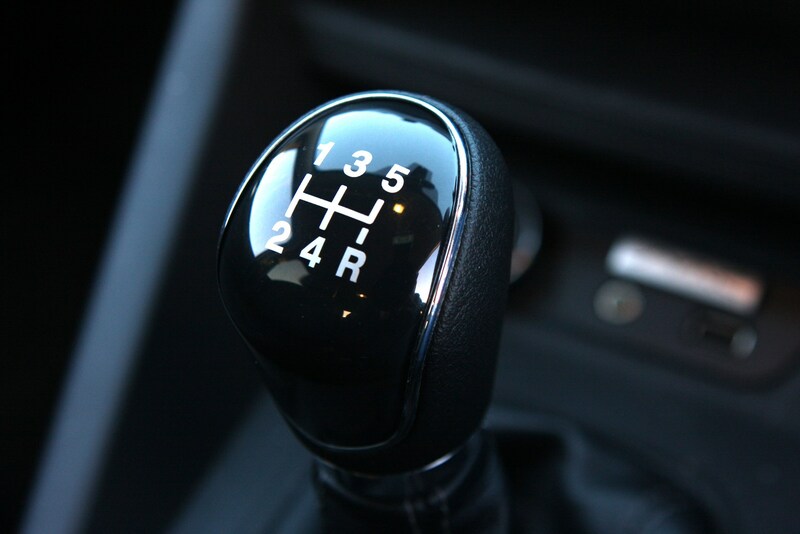 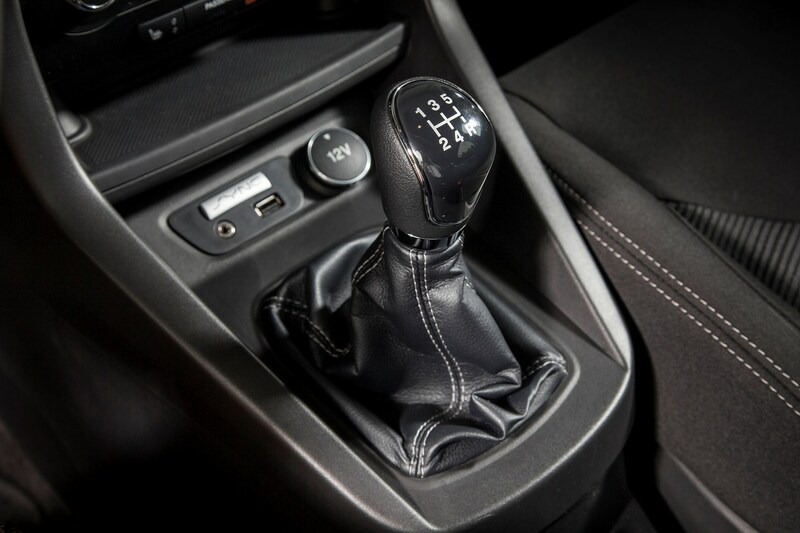 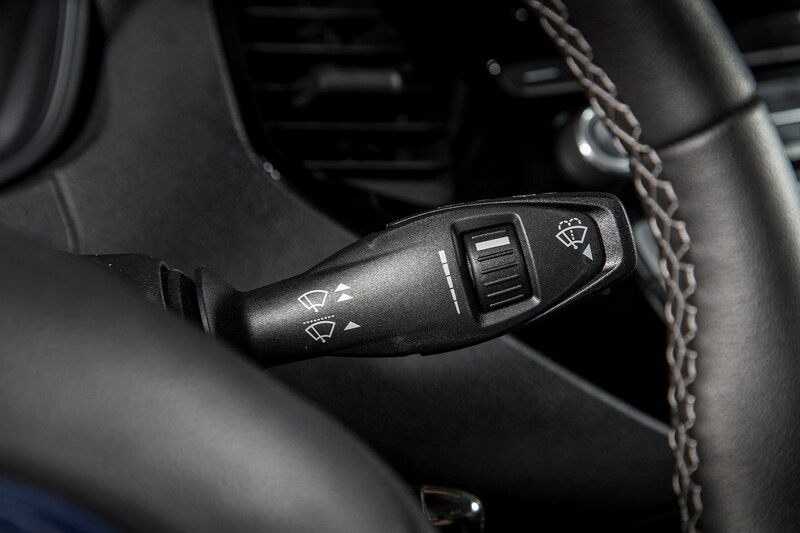 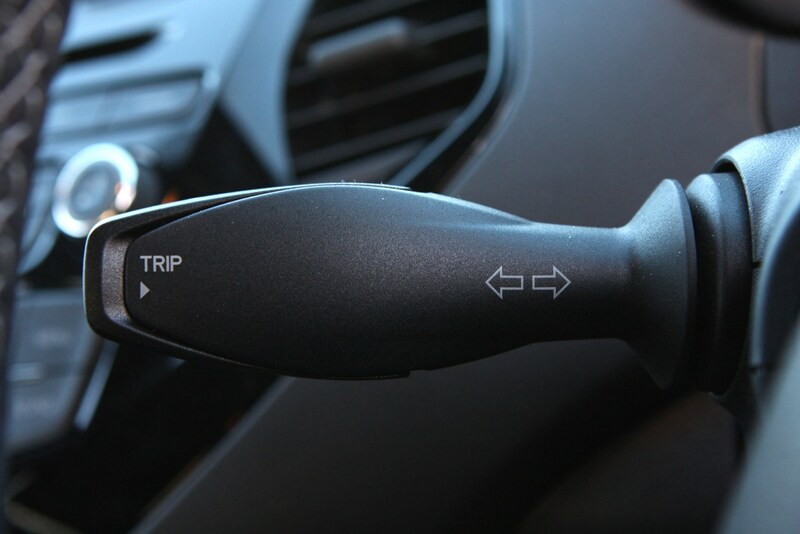 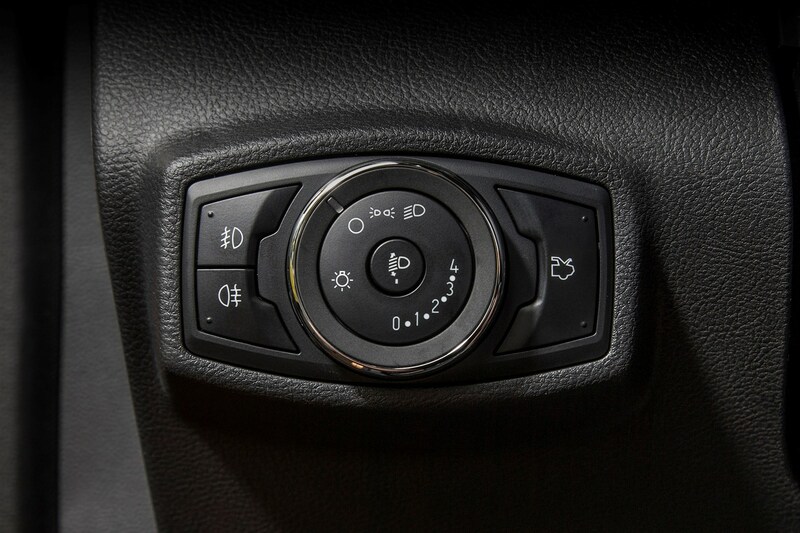 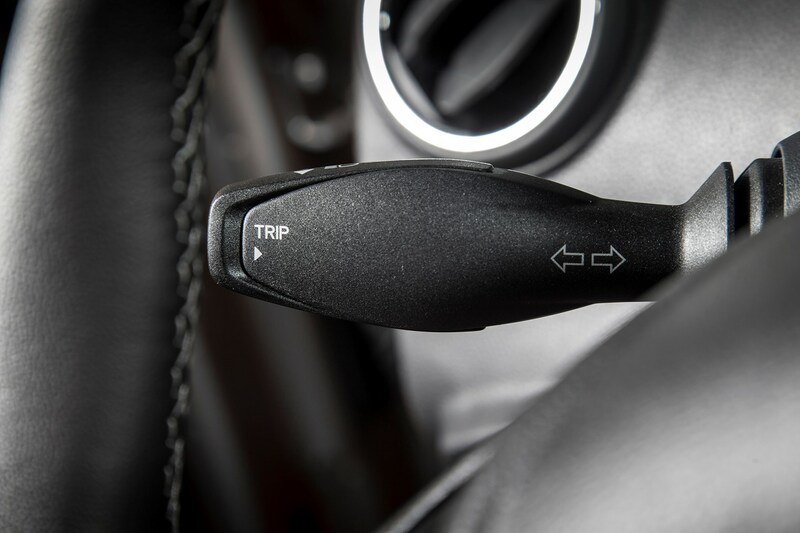 Those after an automatic gearbox, however, will be disappointed, as just a five-speed manual is available with both engines. 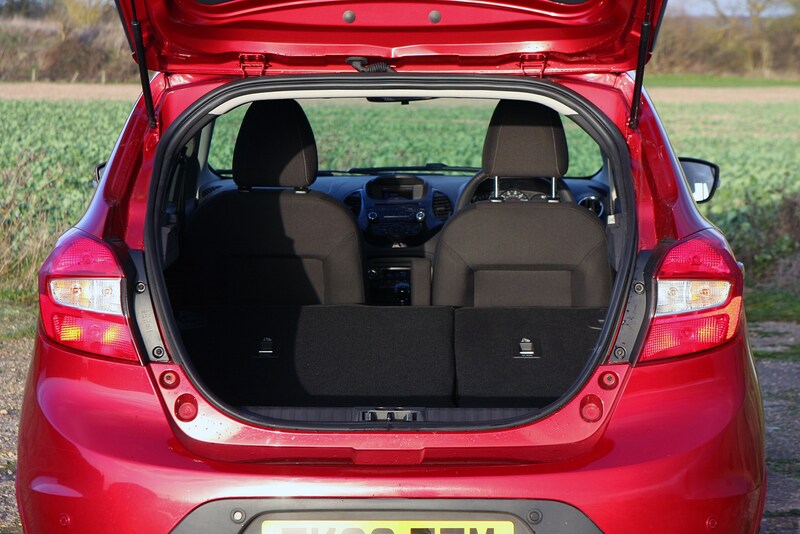 June 2016 – Replacing the Fiat 500-based three-door Ka, the five-door Ka+ is available to order with first deliveries in September. 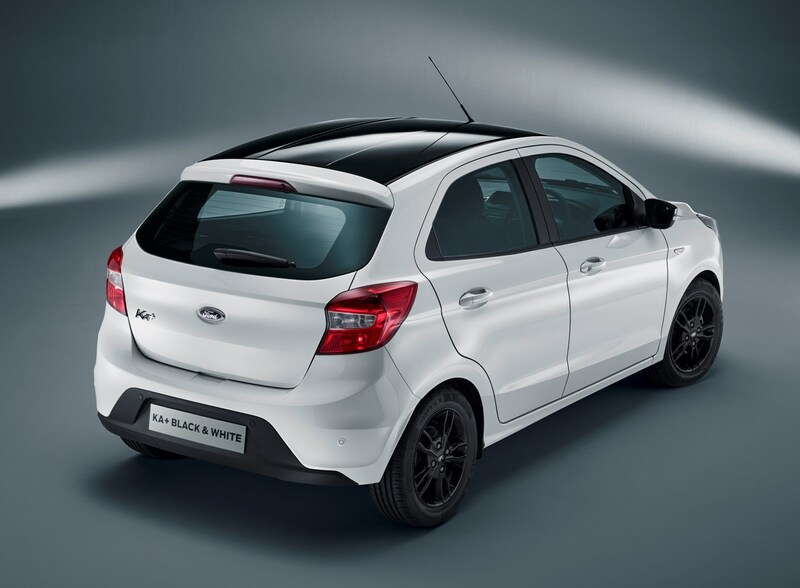 Practicality and value are now the key factors, with just two trim levels – Studio and Zetec – available with 70hp and 85hp versions of the same 1.2-litre Ti-VCT petrol engine. 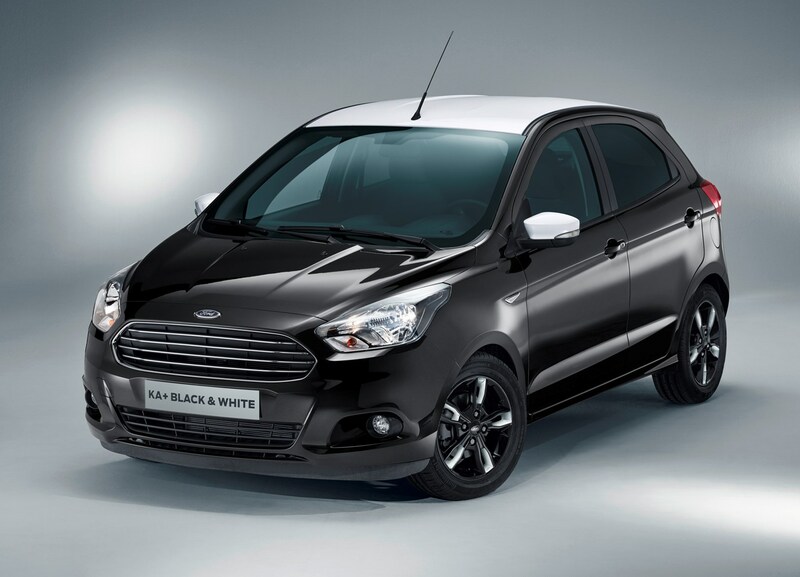 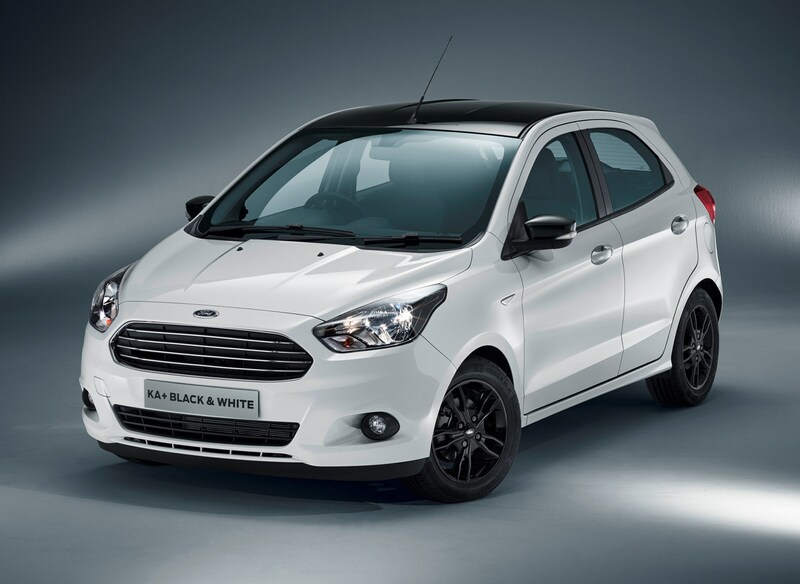 January 2017 – Limited availability Zetec Black Edition and Zetec White Edition launched with the more powerful 85hp engine. 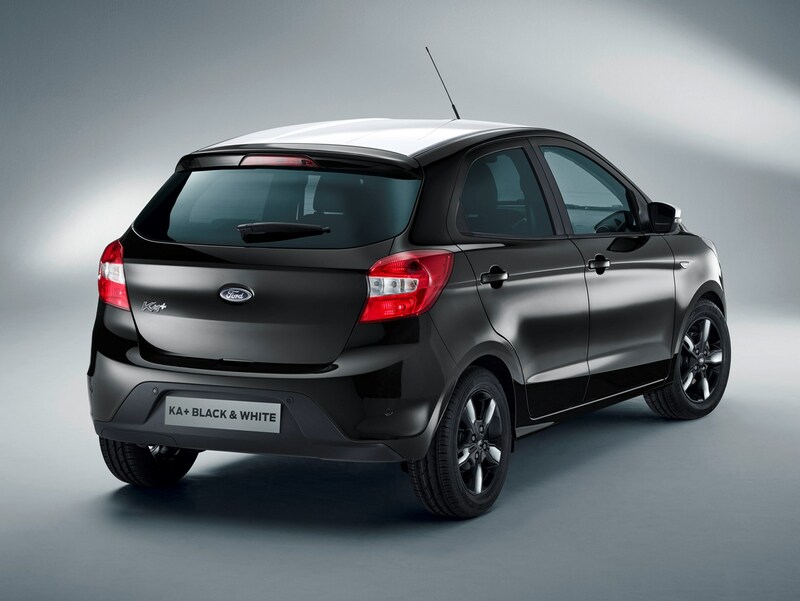 The Black Edition has Tuxedo Black bodywork with contrasting Frozen White roof and mirror caps; the White Edition the opposite way around. 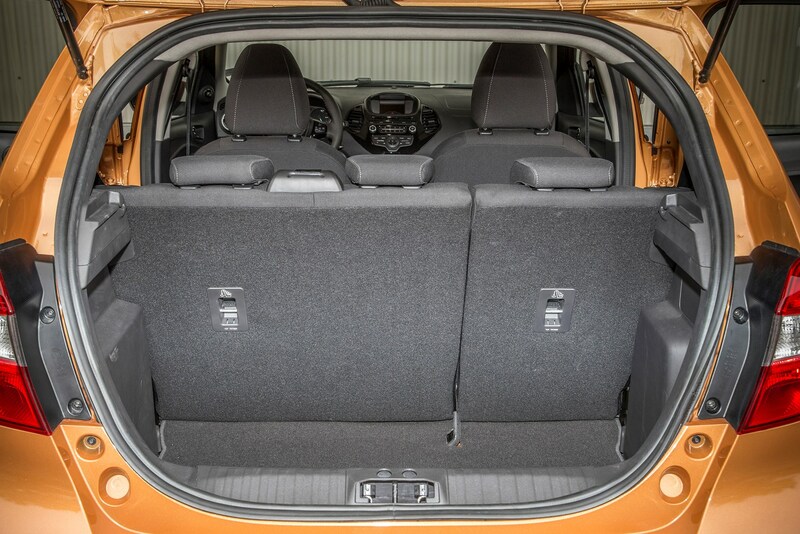 Both have 15-inch black alloy wheels and rear privacy glass.